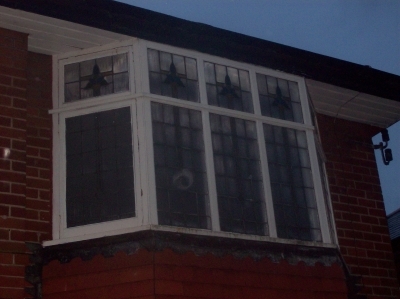 Even though there was an issue with a pane of glass, Lee Kelly have fixed this with no issues. 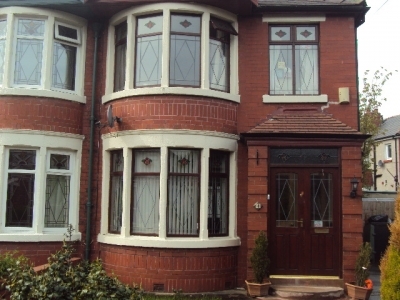 Professional, pleasant at all times and would recommend to friends and neighbours. 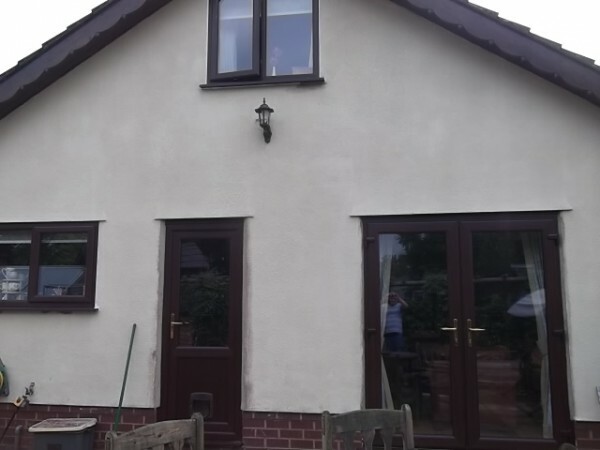 A fantastic job by Lee Kelly from start to finish. 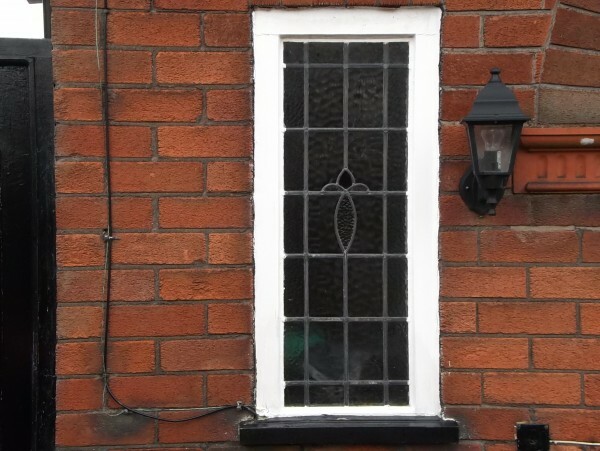 My new black windows look brilliant. The lads were lovely and cleaned and tidied everywhere which was a pleasant surprise. 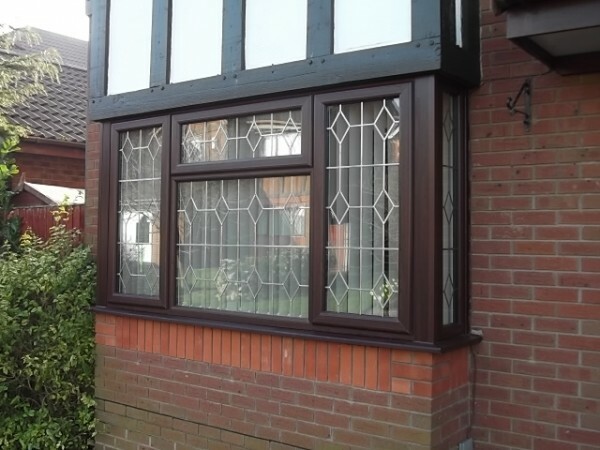 I will not hesitate to recommend Lee Kelly. 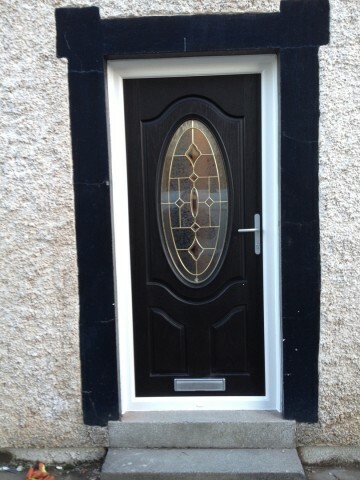 From initial measure to completion Lee Kelly have been a pleasure to deal with. 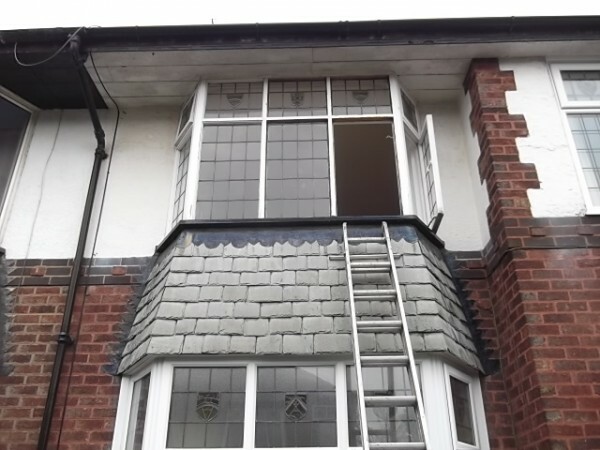 The job was finished promptly and expertly. 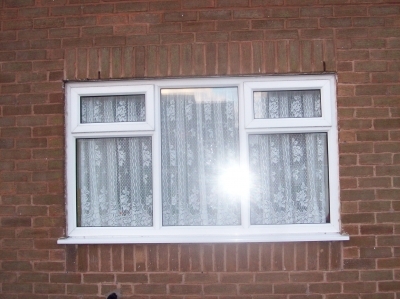 Damian and Anthony (Lee Kelly fitters) were lovely polite lads who left our house clean and tidy. We have had many compliments from friends and neighbours. 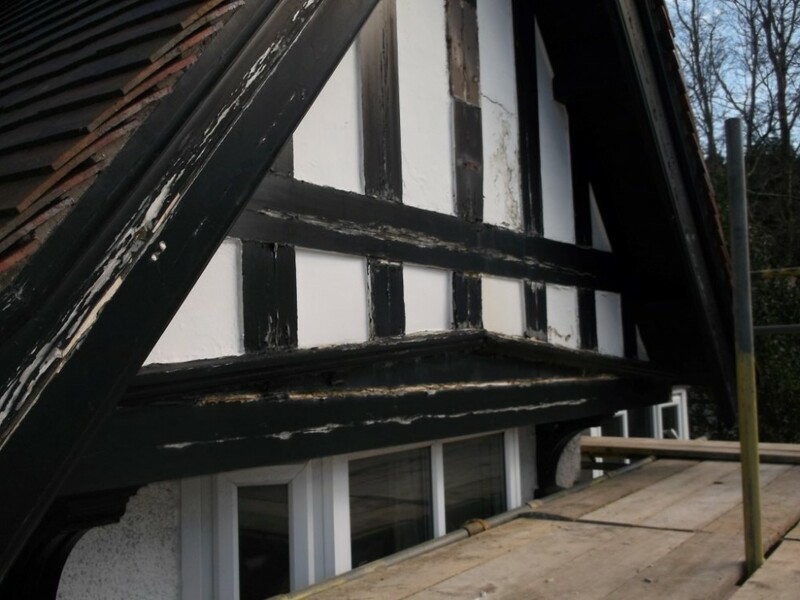 We will not hesitate to recommend Lee Kelly and have already done so. 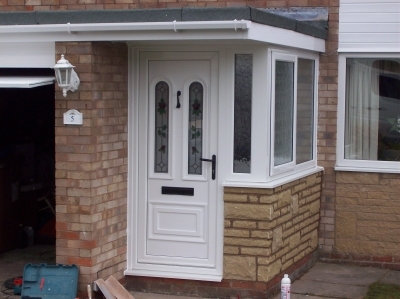 Happy to recommend Lee Kelly UPVC on quality and price of services.All staff were very helpful. 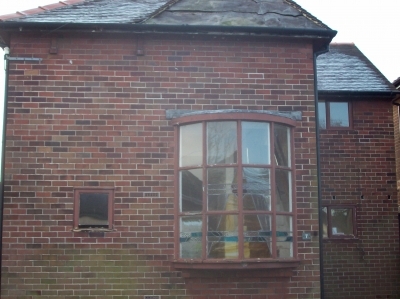 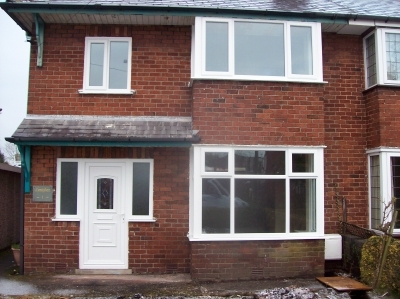 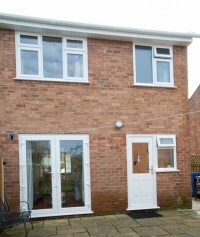 Just a short note to say that we are very pleased with the Rockdoors and Veka windows that you fitted in January. 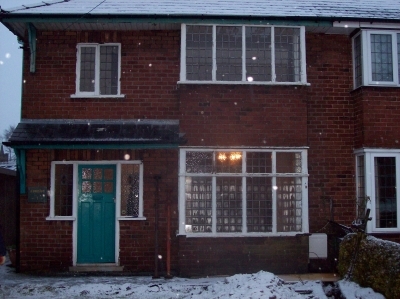 We hve all noticed how much warmer the house is now. 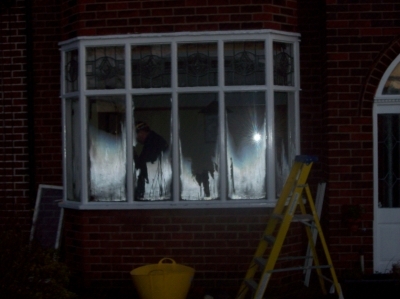 Mark, Dan & Karl are all a credit to your company, friendly and hardworking and a pleasure to have in the house. 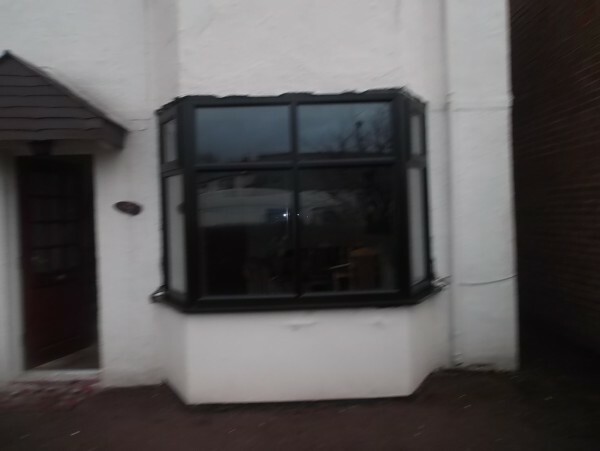 I have also to extend thanks to every person in the shop for being patient with me and answering all the questions i had at the start.Thanks again Vijay Bhakta. 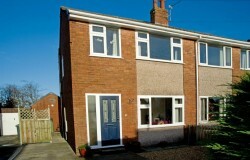 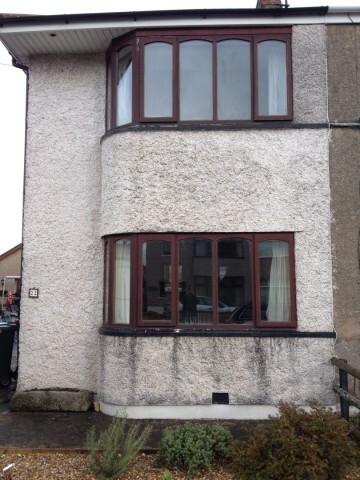 My wife and I would like to thank you for the superb job of installing our new windows, Rock doors and fascia boards. 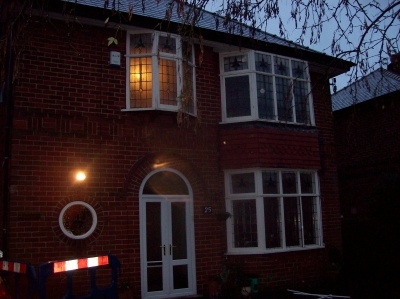 Your products have enhanced the look of our property and the house is now draught proof and secure with the Rock doors.It has been a pleasure from start to finish having your staff installing the above and applying extreme care and attention to detail.Thank you to all concerned in organizing and installing all our requirements and the fine tuning which sometimes needs to happen after the completion of such a big job. 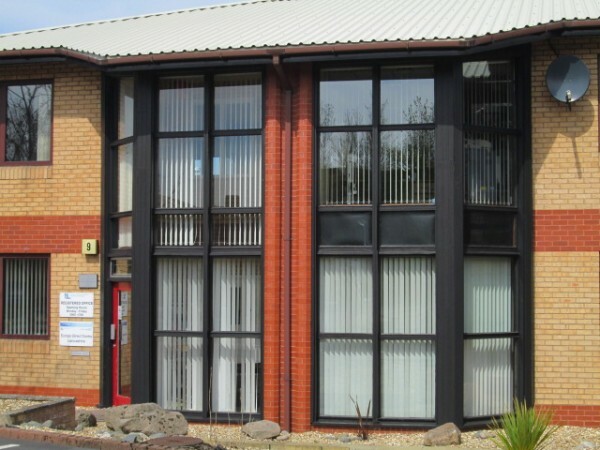 Your customer relations have been outstanding. 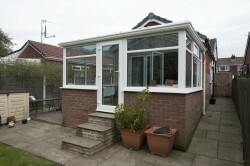 Once again thanks Tom & Sue Ashton. 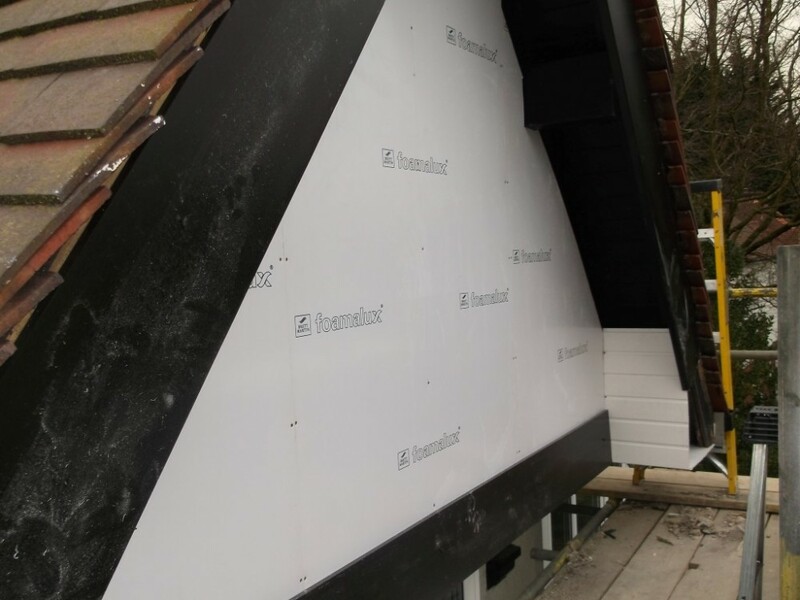 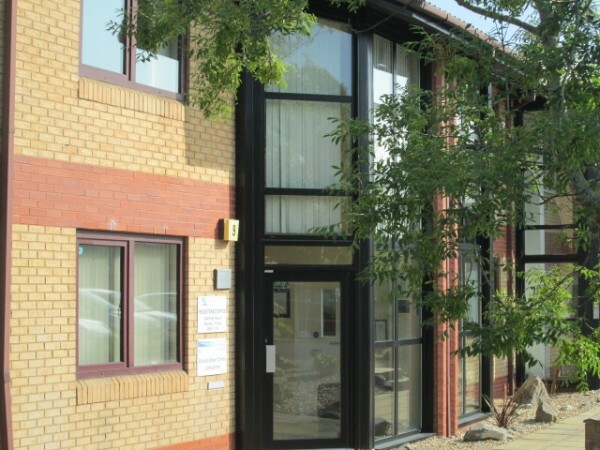 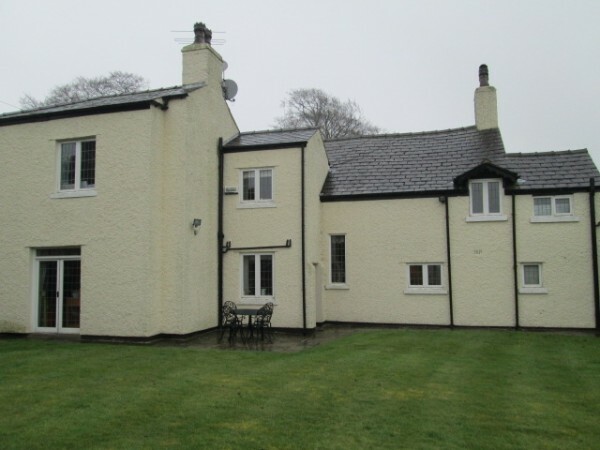 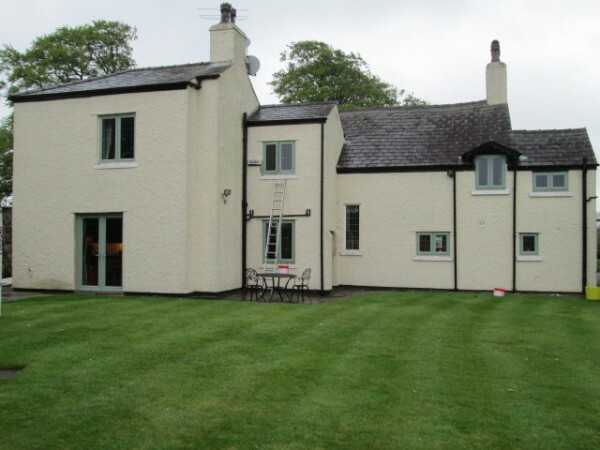 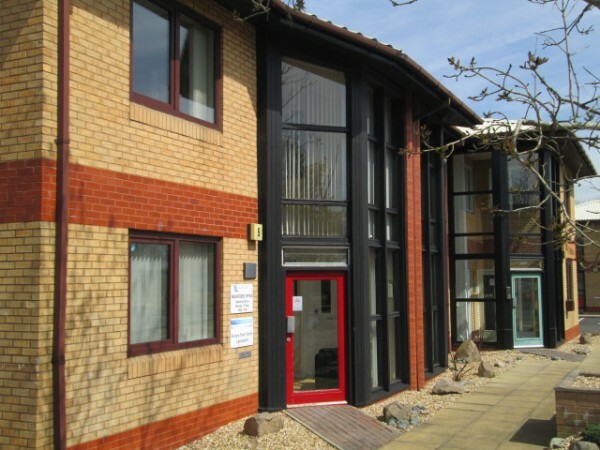 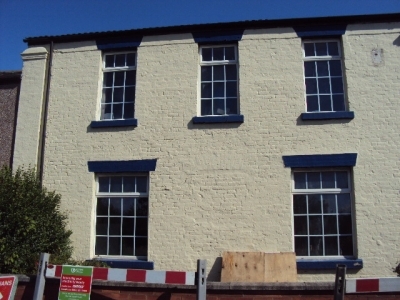 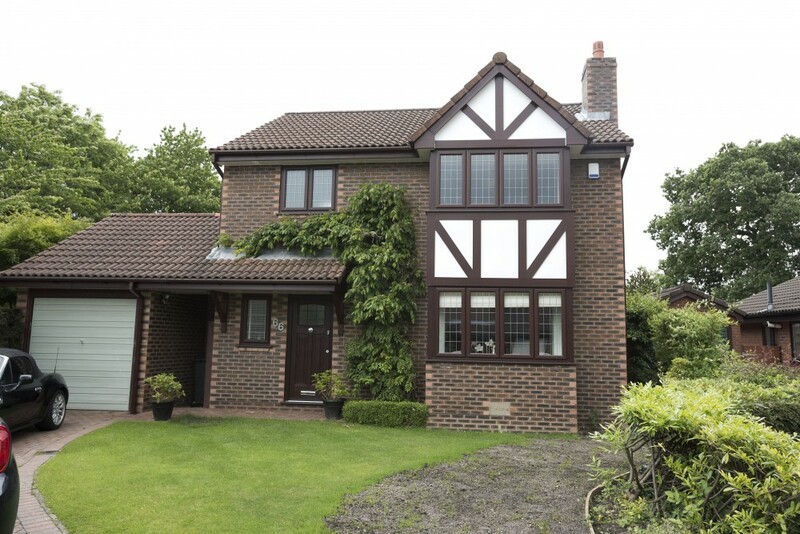 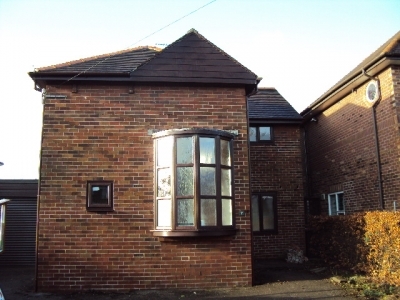 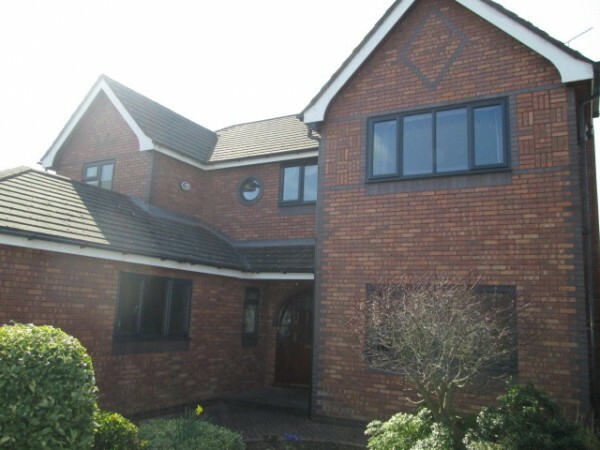 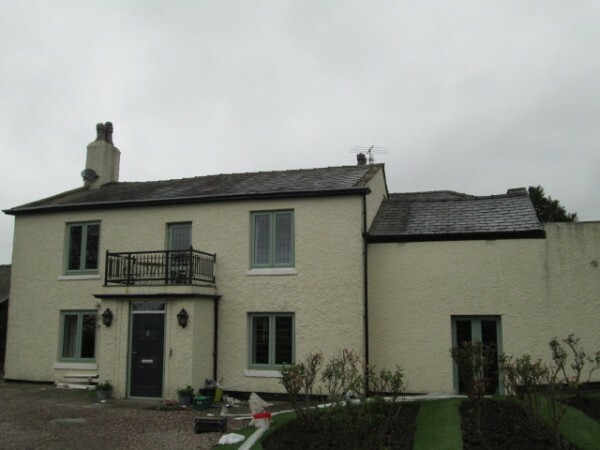 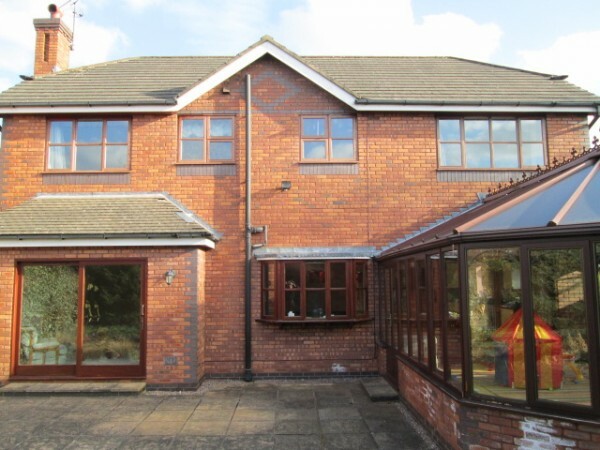 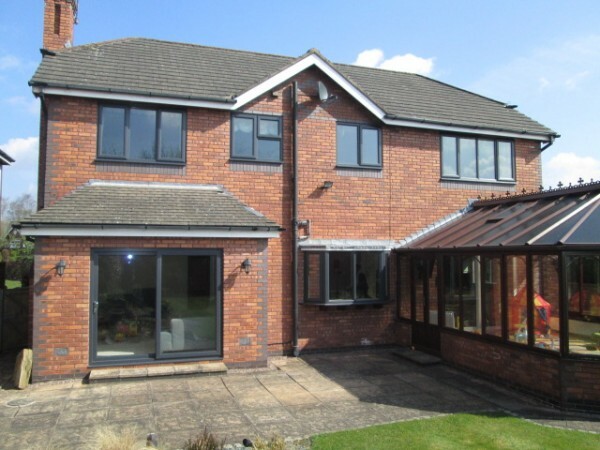 Just a quick note to say how pleased we are with the doors and windows which you fitted at our property recently, The product is excellent and the fitters did an excellent job from beginning to end. 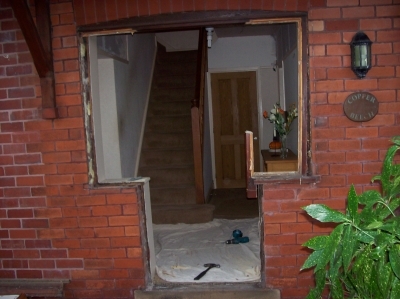 There was no need for any decorations after and they made sure we were happy with the doors and windows before they left. 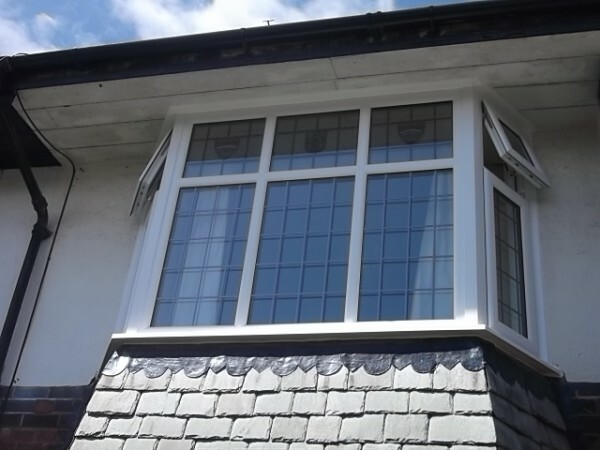 A first class professional job and we would be pleased to recommend them to anyone.We are delighted with the finished job. 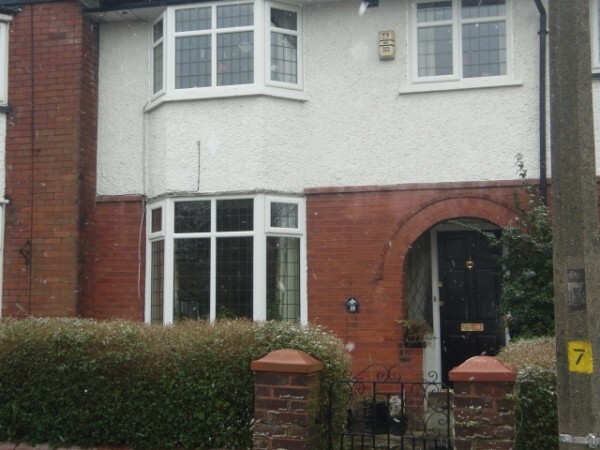 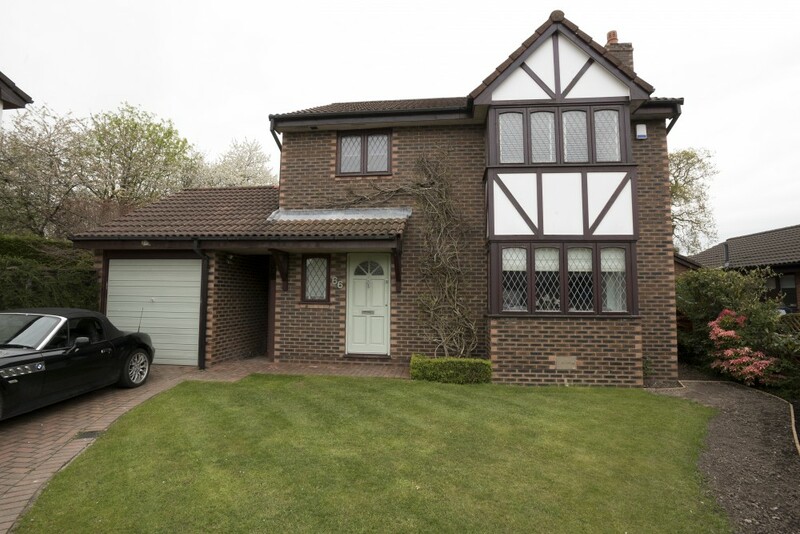 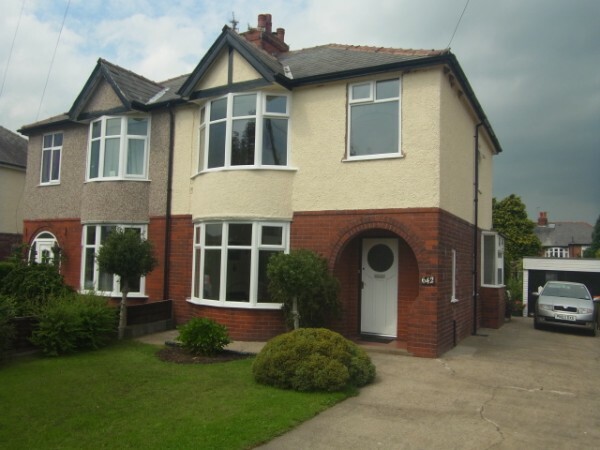 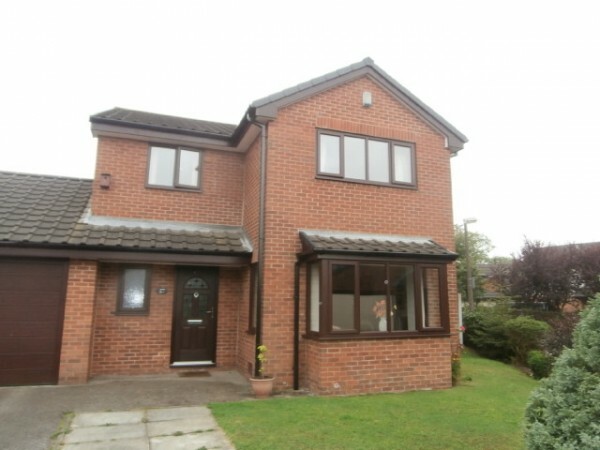 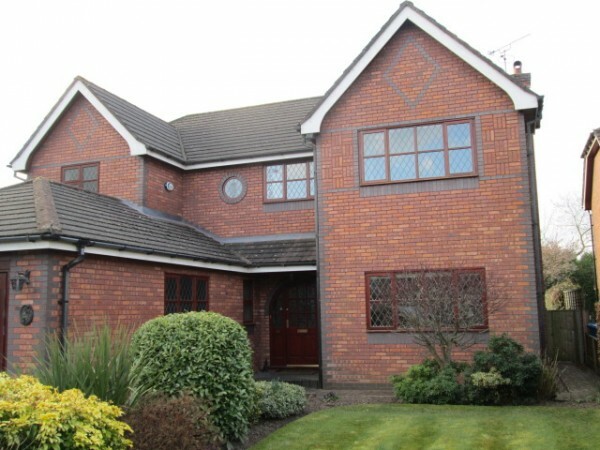 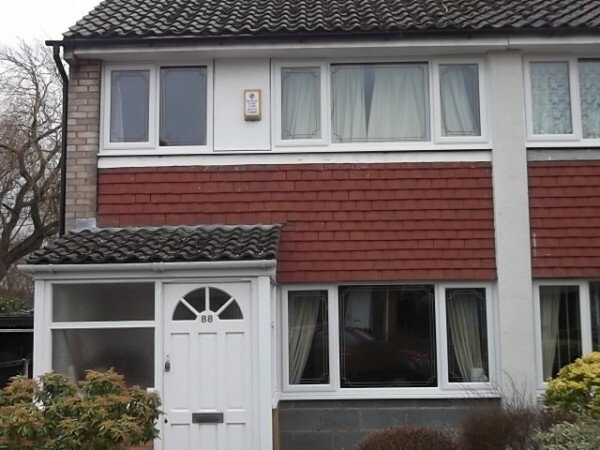 We would just like to say thank you very much for doing such a good job of replacing the windows and doors to our home, We are extremely happy with the products supplied and can clearly see they are of a high standard.We would also like to mention that the fitters did a brilliant job they worked quickly and efficiently taking care of each window they installed. 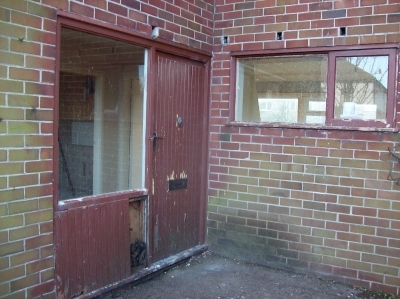 A big bonus was that there was no mess. 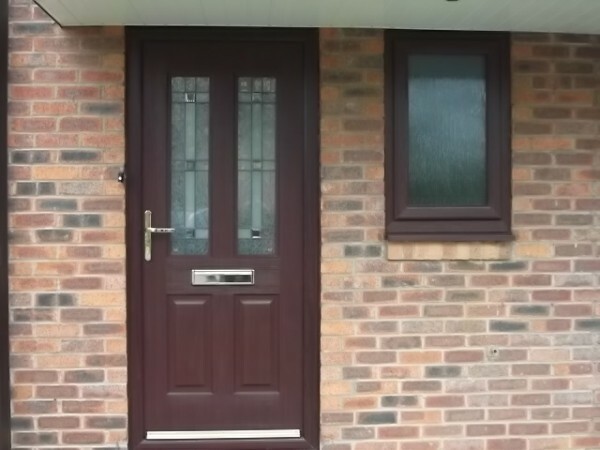 The new windows &doors have made a massive difference to our home and we would definitely not hesitate to recommend lee Kelly upvc to any of our friends, in fact we have already passed your name onto neighbours who have asked who we bought them from. 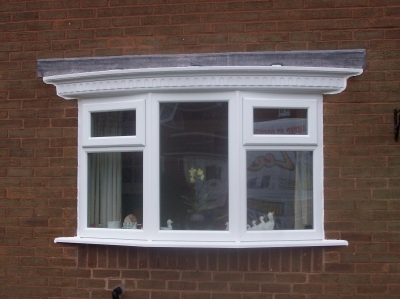 Just to say how impressed i was with the service i received from your firm. 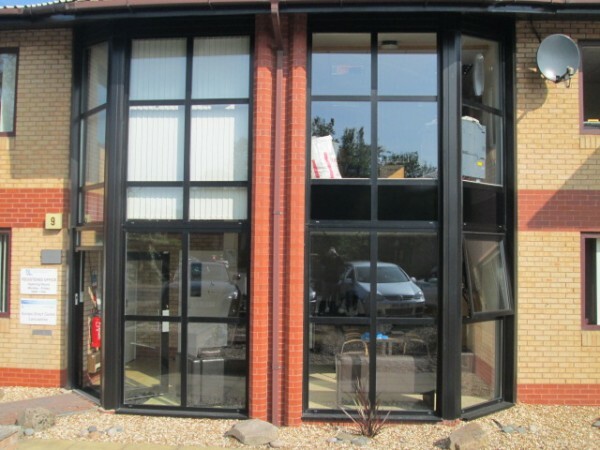 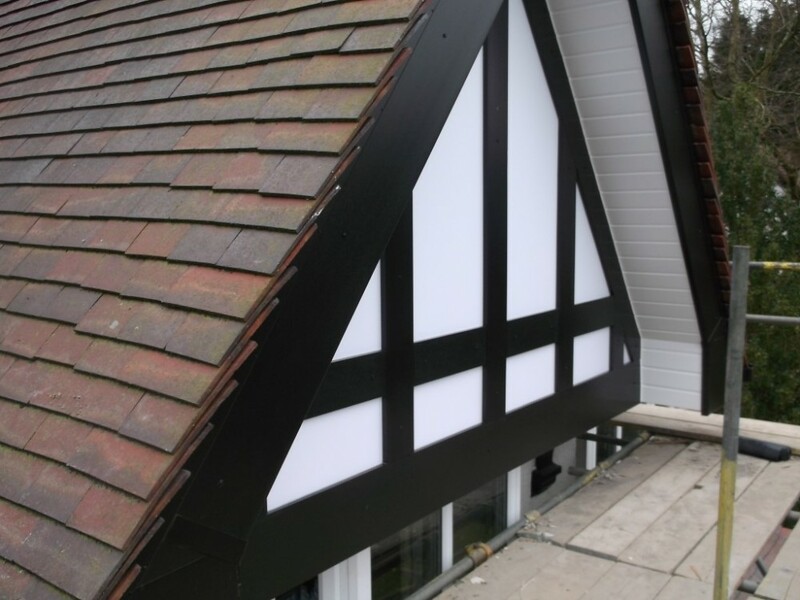 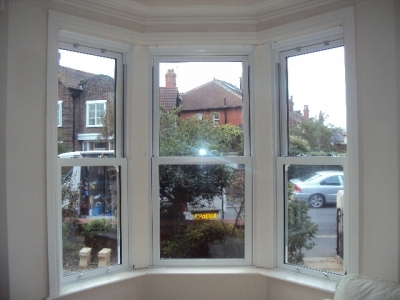 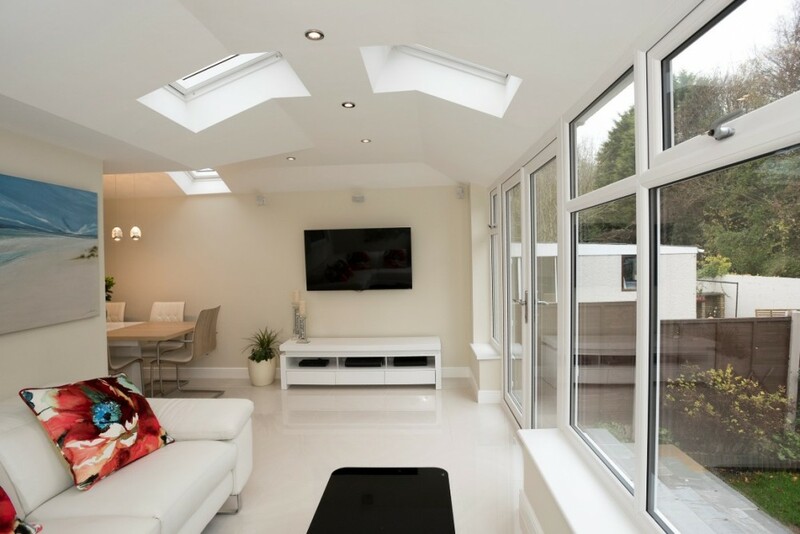 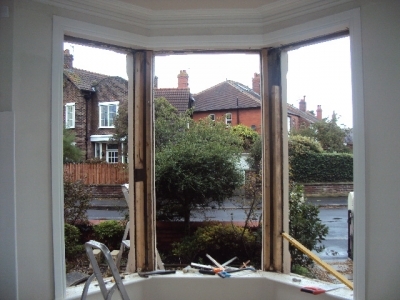 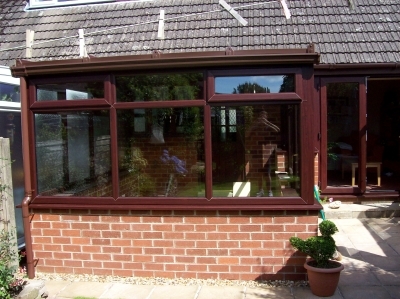 Everything from the pricing to the finished job was to a standard rarely achieved in a lot of windows firms these days. 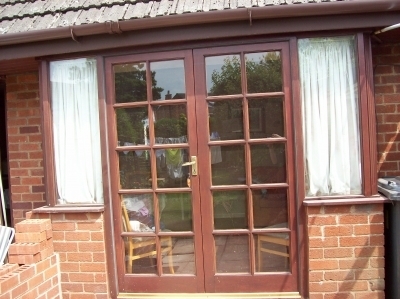 I would be happy to endorse your firm and its service to any perspective users of your firm.Yours sincierly D Woodruff. 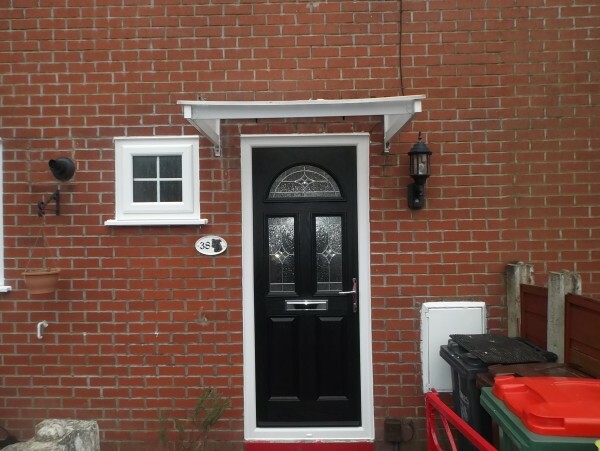 The fitters were tidy and courteous from start to finish.I would recommend Lee Kelly to my family and friends for a great job done. 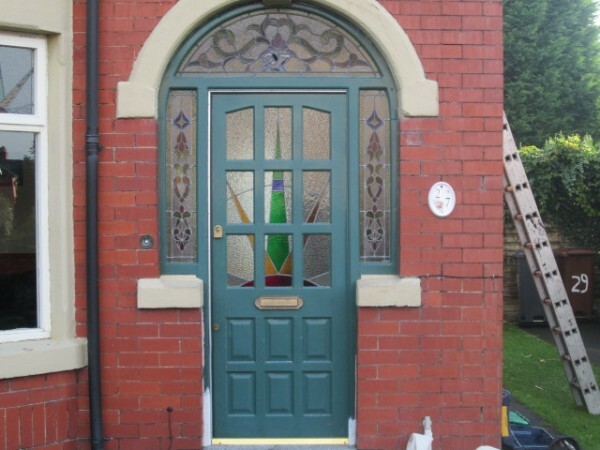 I'm just dropping you a short note on behalf of Nicki and i to thank you personally for your expert advice and also your fitters Karl ,Mark and Dan who did such an excellent job in replacing our doors and windows with a rockdoor front door, composite doors and chartwell green windows with a minimum amount of disruption. 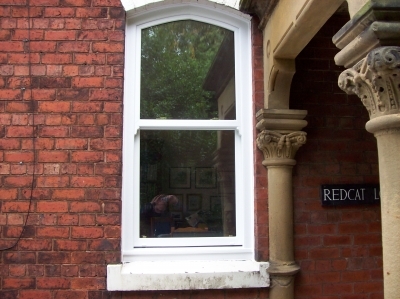 i am sure the excellence of the fittings is down to the experience of all those involved.We are delighted that the new doors and windows installed have maintained if not enhanced the character of our lovely property and we are already benefiting from less noise and draught and greater heat retention.We would not hesitate to recommend you to anybody wanting new doors and windows.once again many thanks Tad & Nicki Detko. 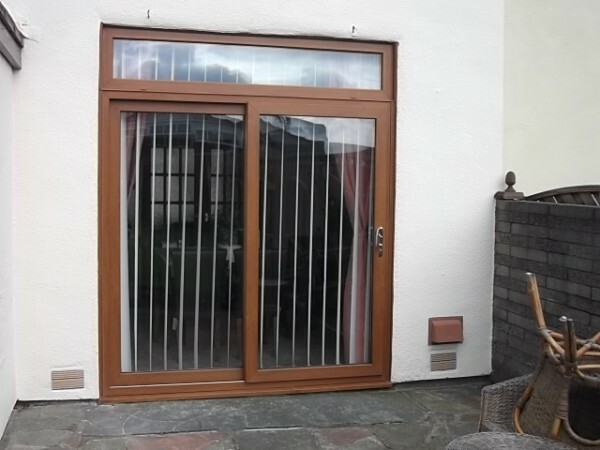 We would like to say a big thank you for the great job your installation team made of our new windows and doors,A magnificent transformation changing a window to french doors.Great bunch of lads, hard working and very conscientious workers (Karl, Mark & Dan) Would highly recommend you to all our family and friends Job really well done thanks really pleased M & D Gibson. 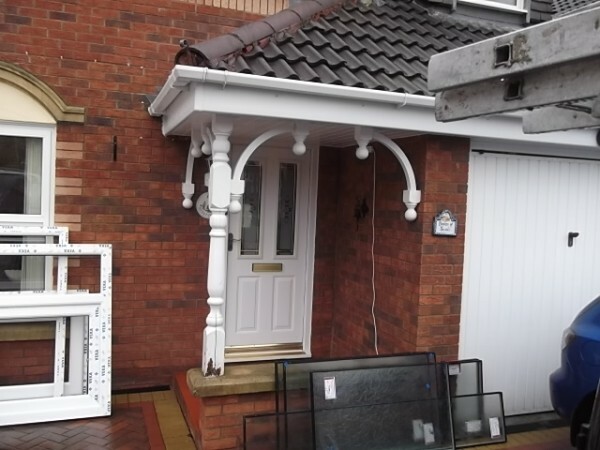 Well mannered,Hardworking,Respectful workers.They left my house inside & outside in tip-top condition.I would & will recommend you to others. 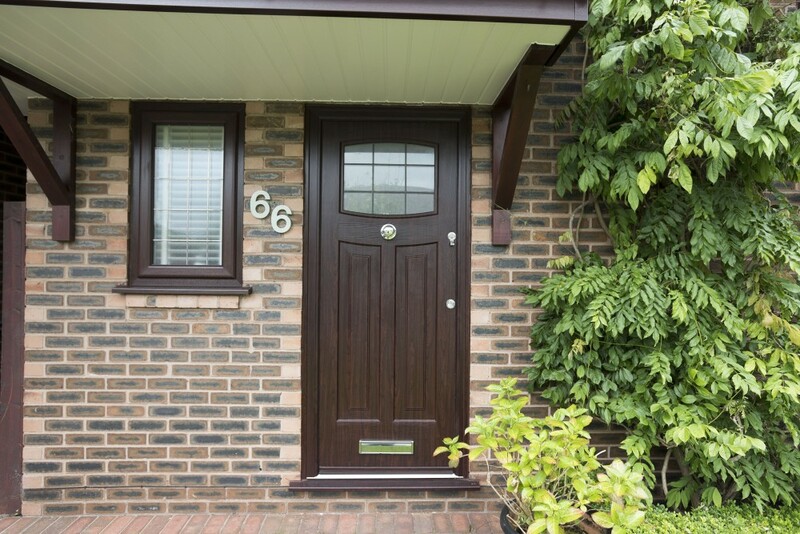 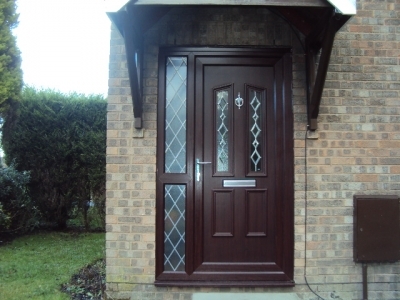 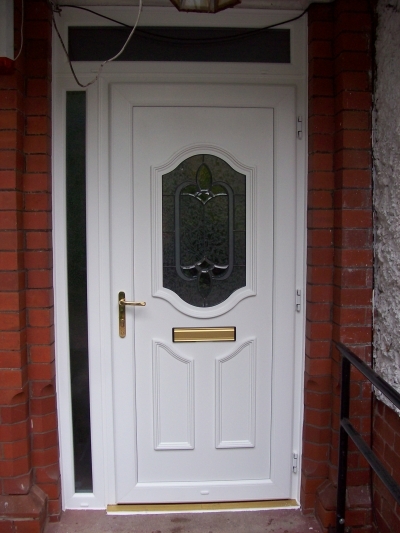 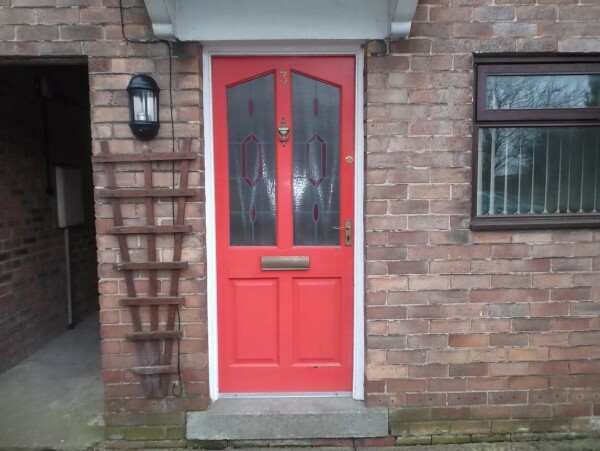 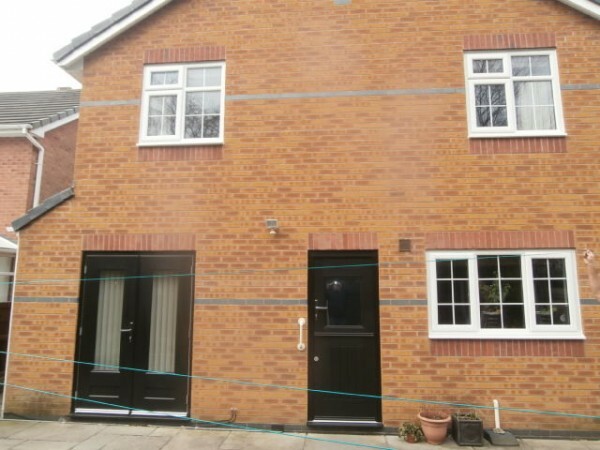 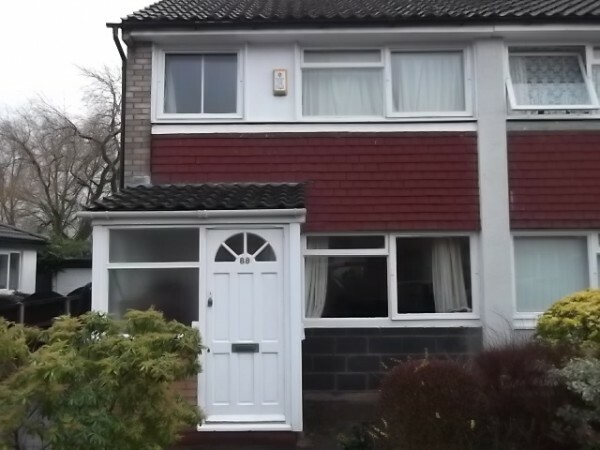 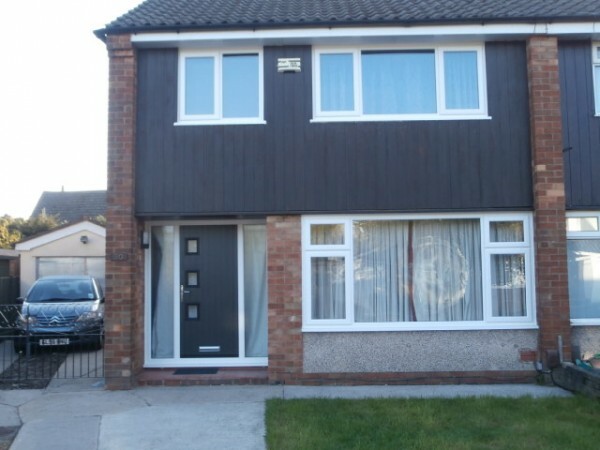 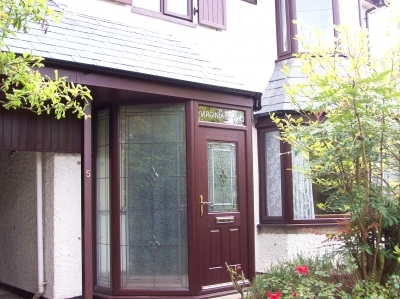 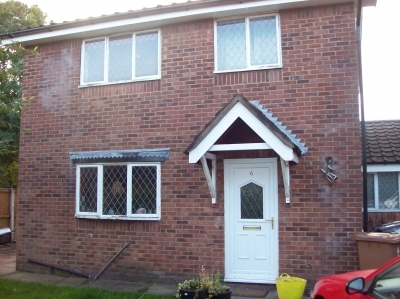 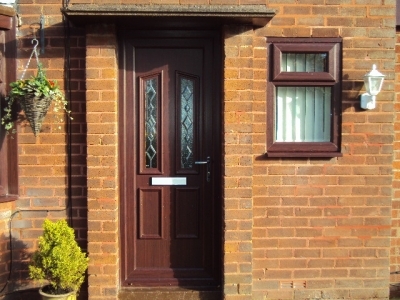 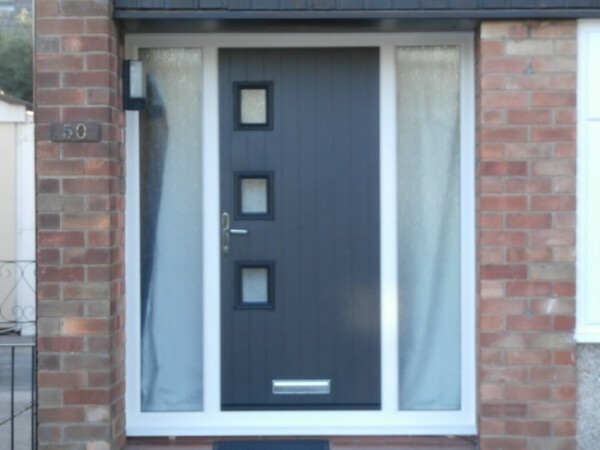 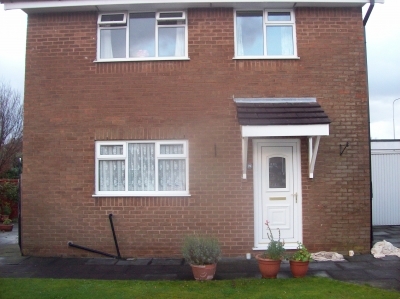 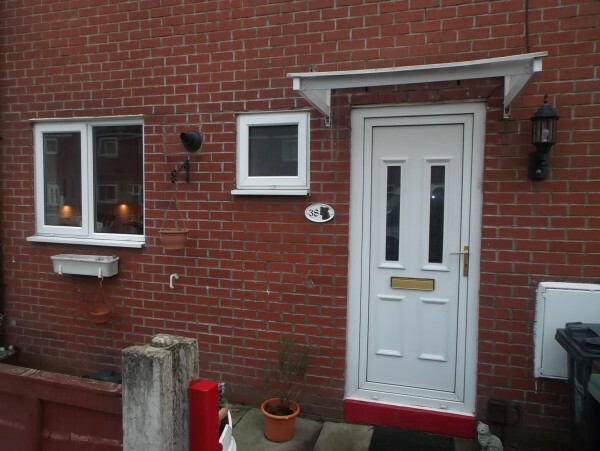 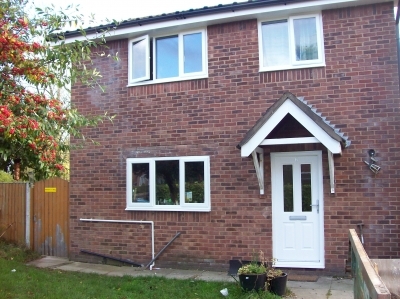 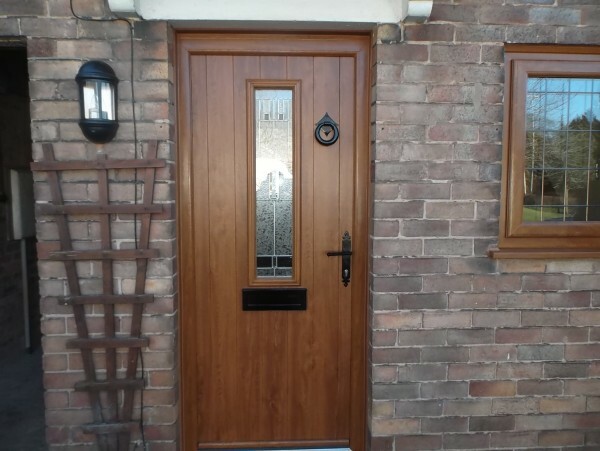 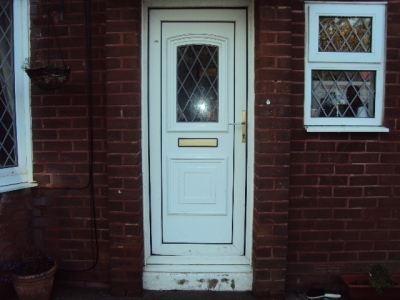 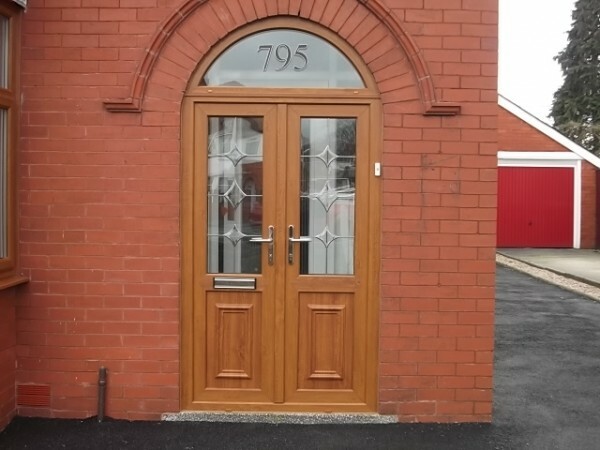 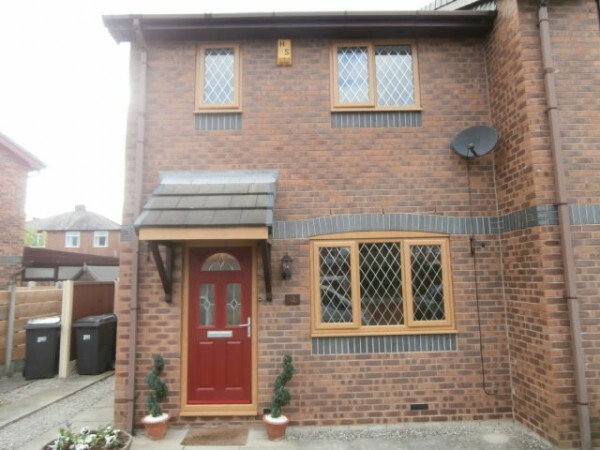 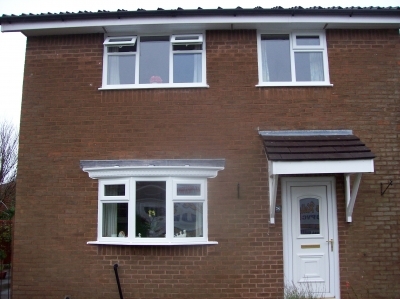 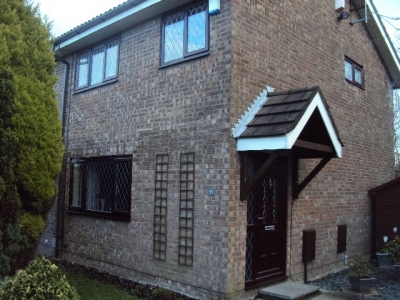 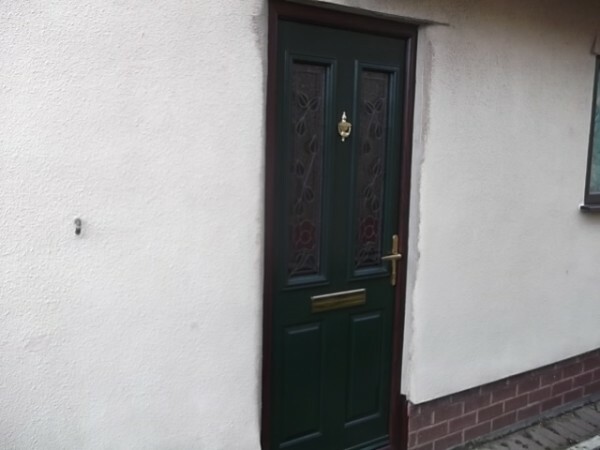 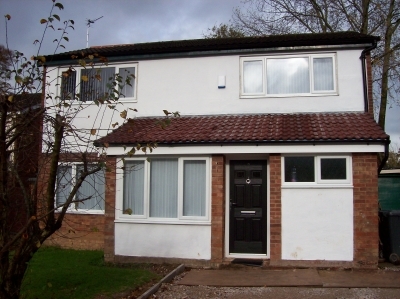 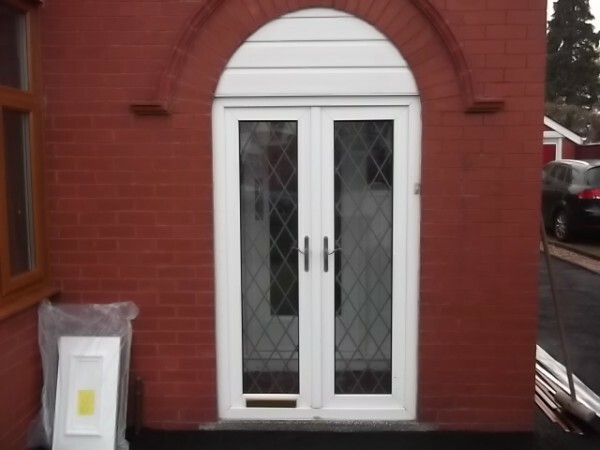 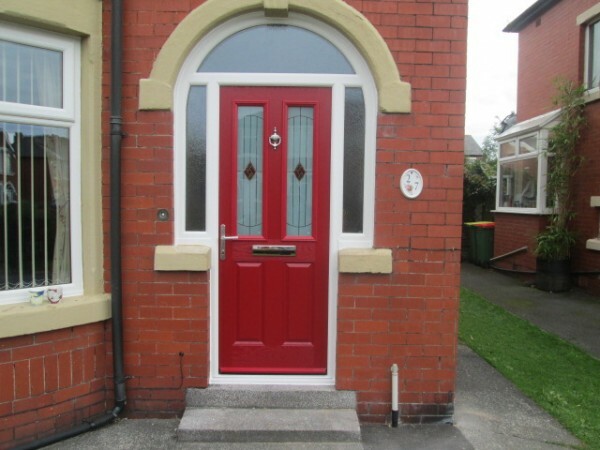 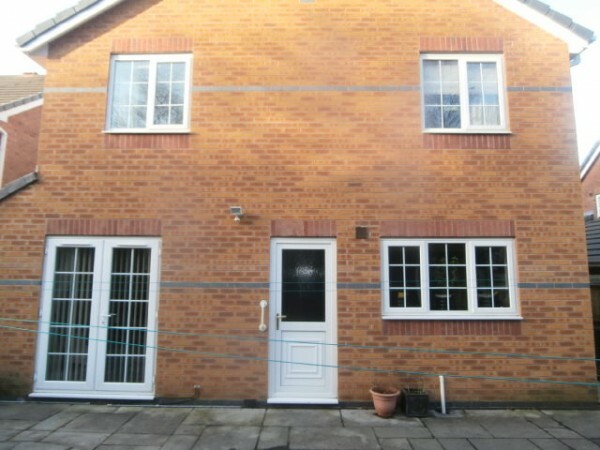 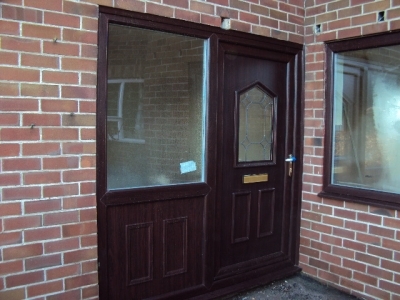 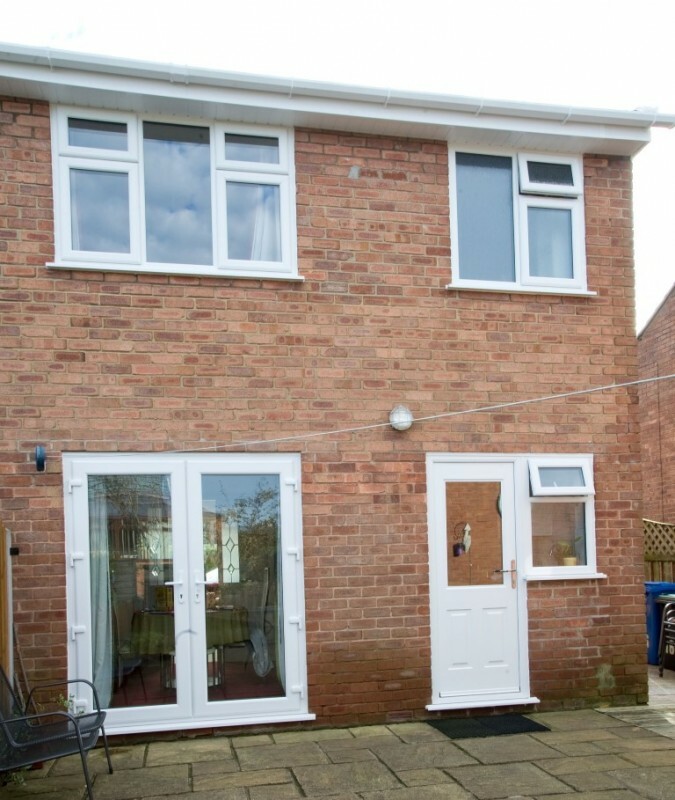 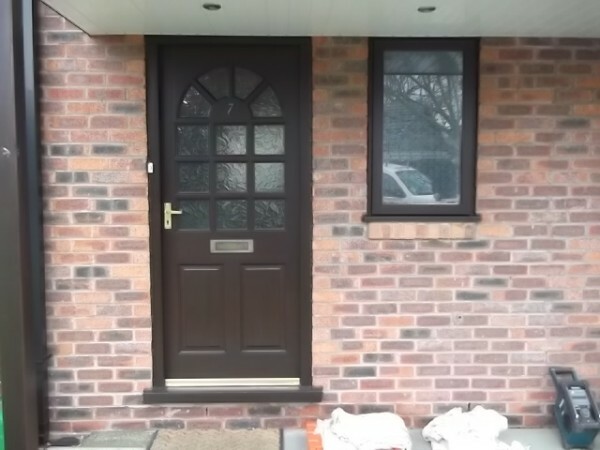 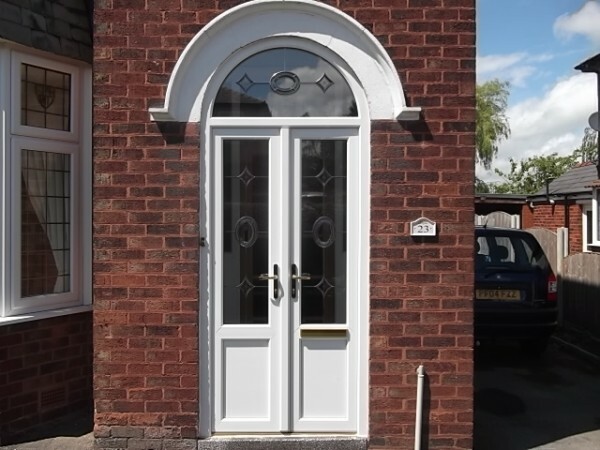 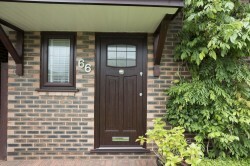 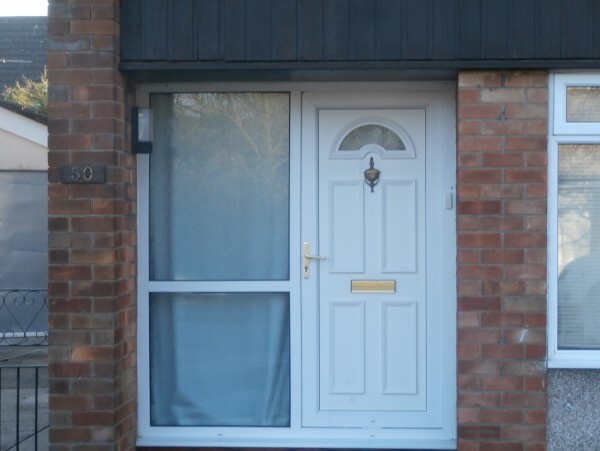 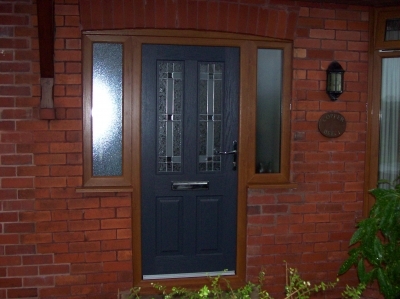 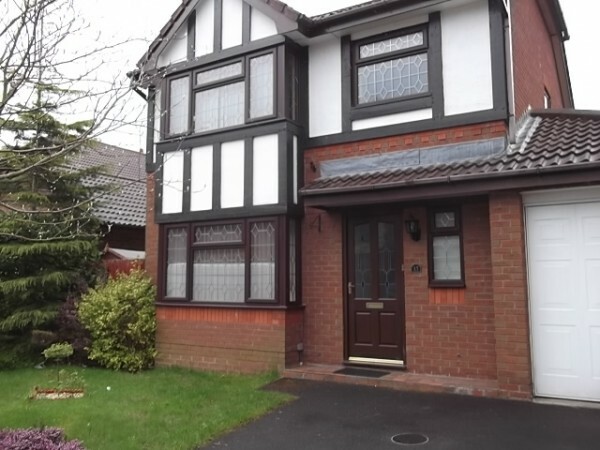 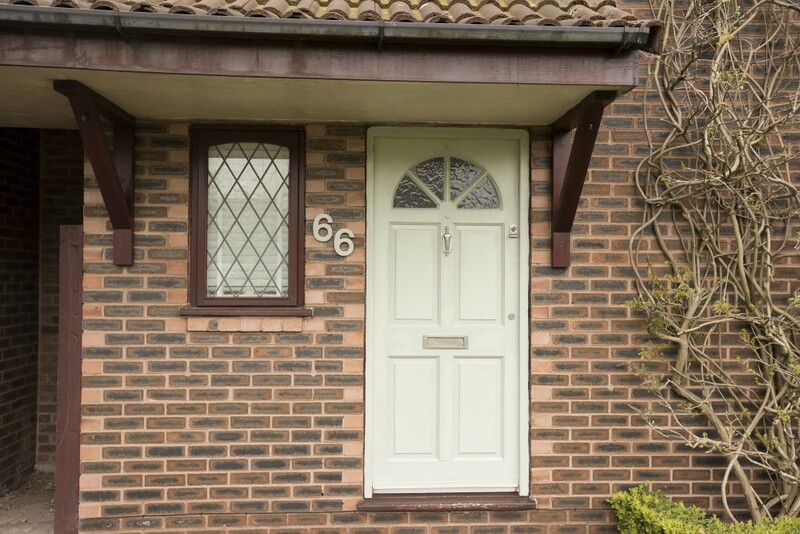 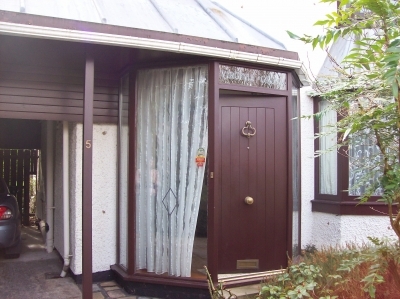 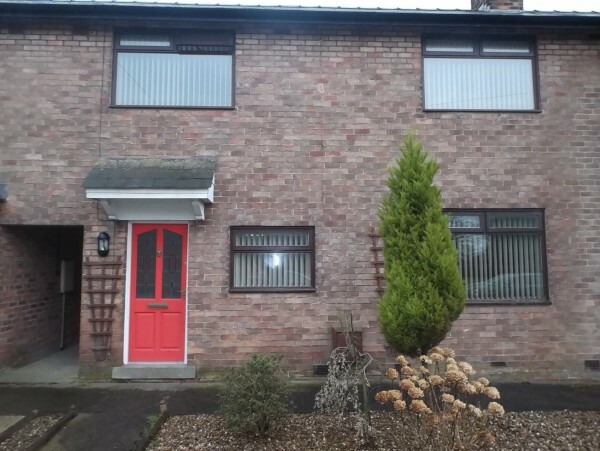 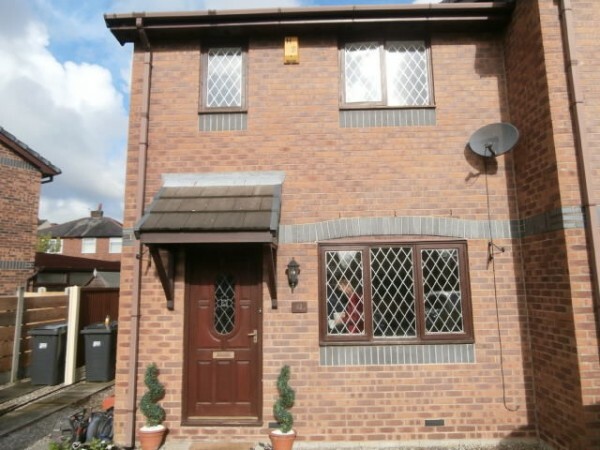 Thank you very much for installing our new composite door and windows, we are ecstatic and its all as we imagined. 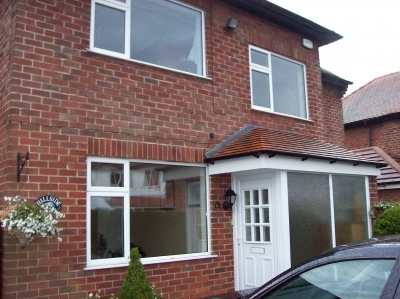 We will definately be reccomending you to family and friends. 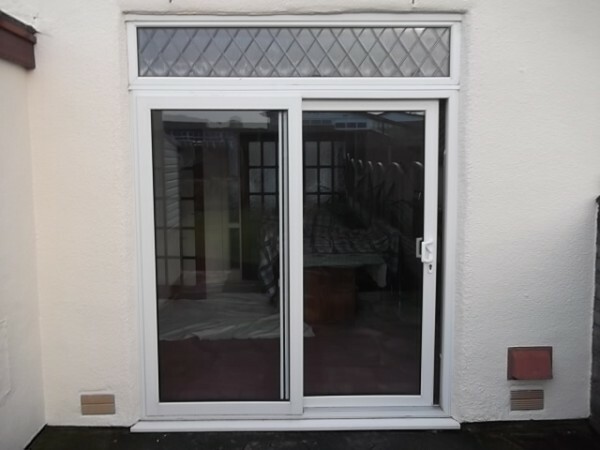 Thank you Lee Kelly upvc for our new french door and bay window they are just as we imagined jason and alan went through every detail with us and the fitters were excellent and tidied up after themselves once again thank you . 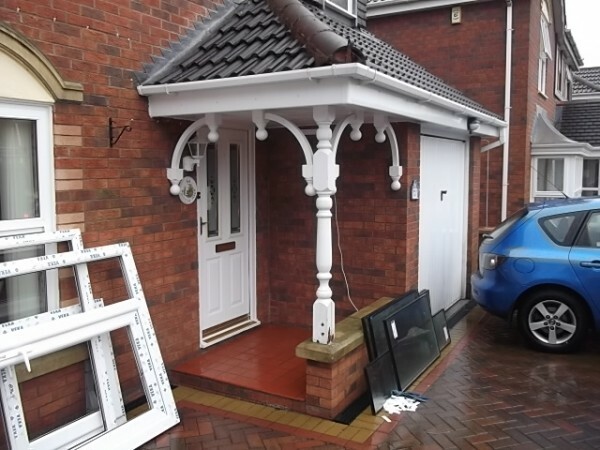 Cannot fault your service workmanship teamwork or productsand will be recommending you to family and friends once again many thanks. 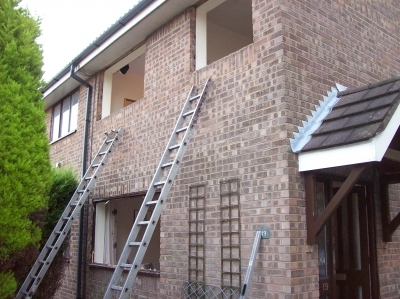 We would like to thank you and your staff for the excellent service we had from your company. 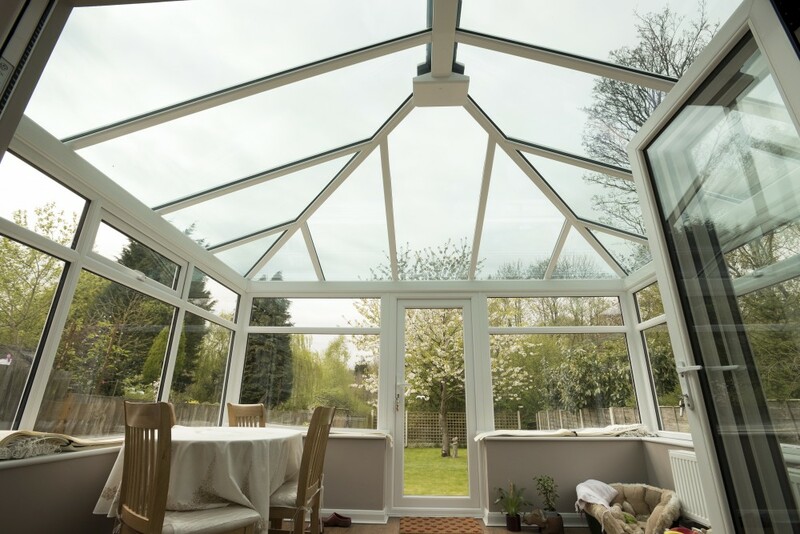 From our initial telephone contact with you to completion we are very pleased with your high level of service you provided.The team who did the installation were very professional. 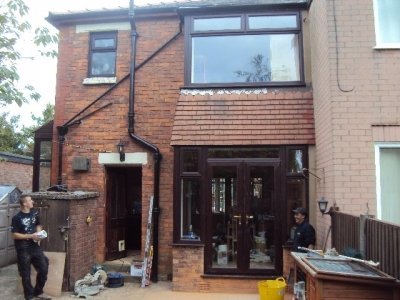 They worked very hard with few breaks and completed the work within there estimate time. 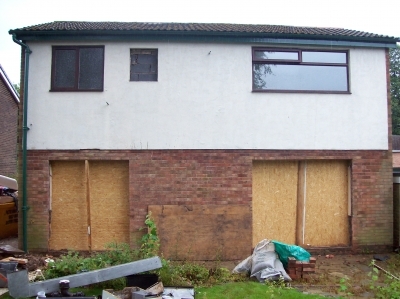 This was all done in atrocious weather conditions with minimum fuss. 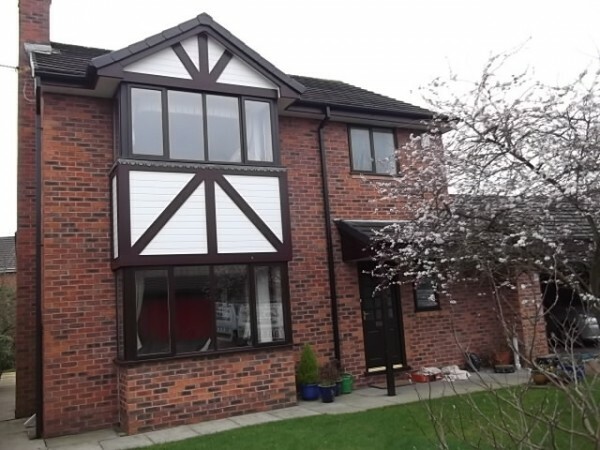 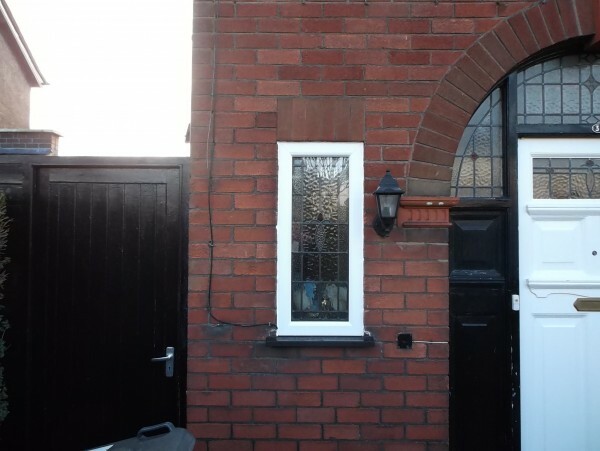 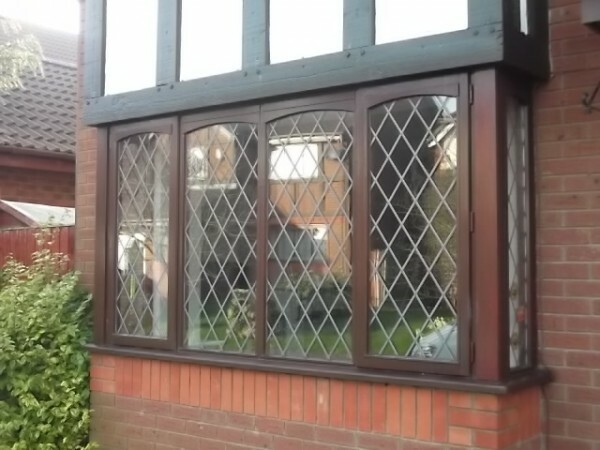 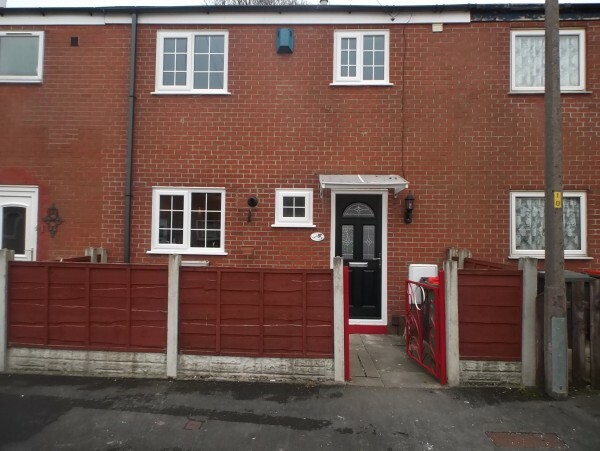 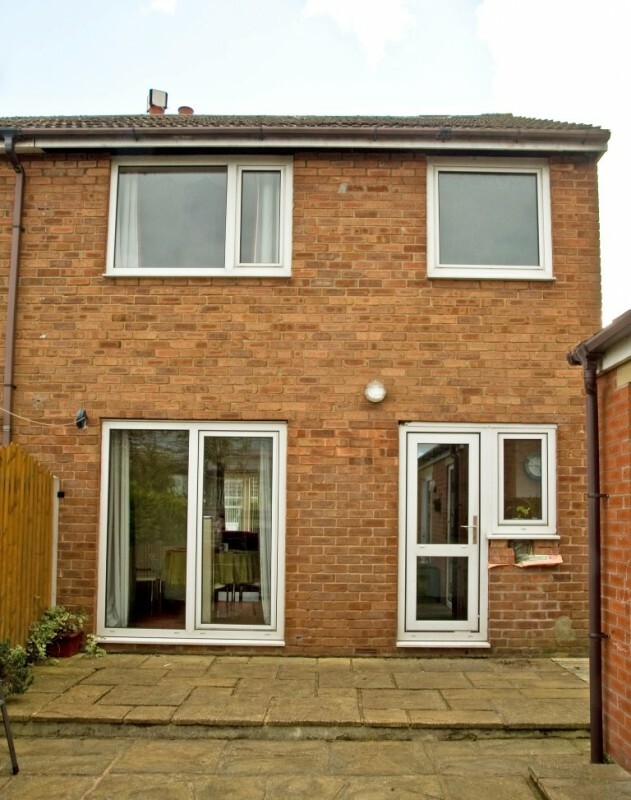 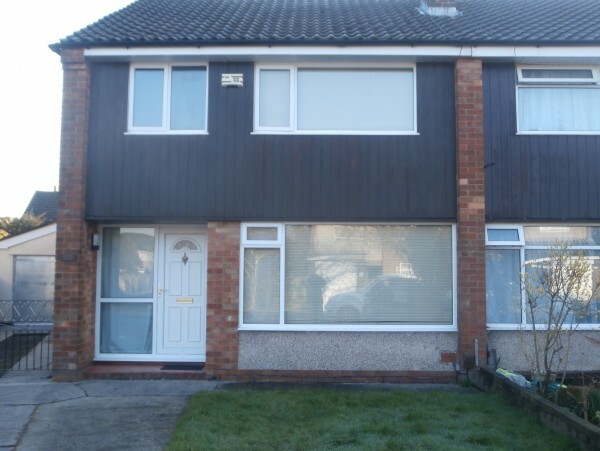 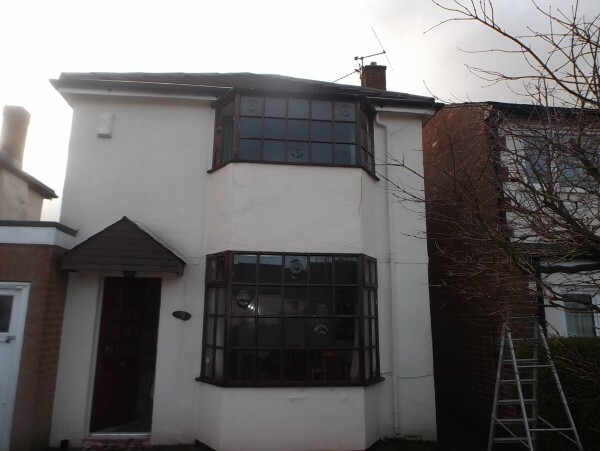 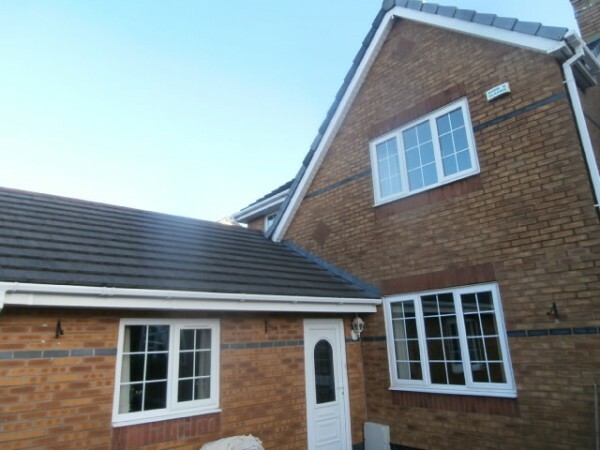 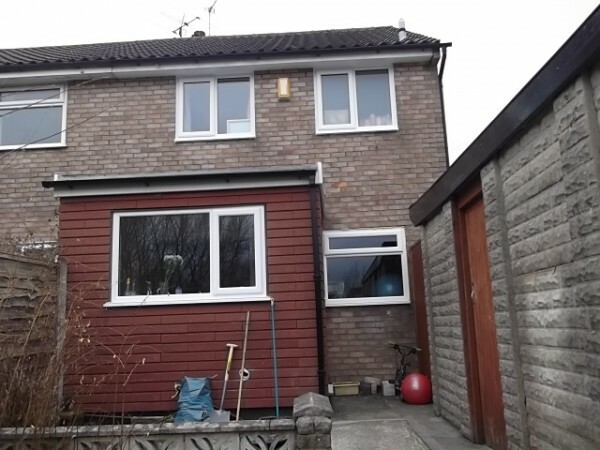 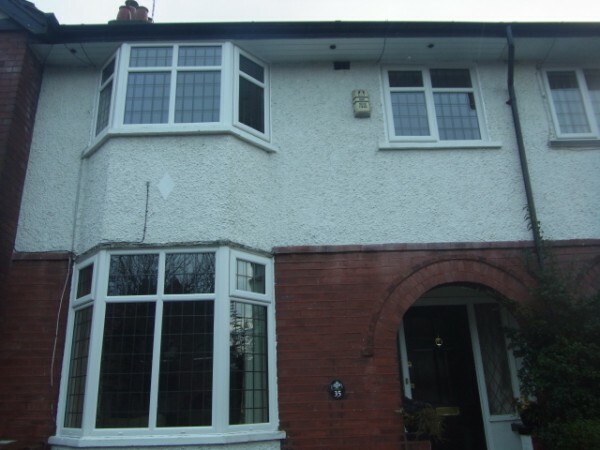 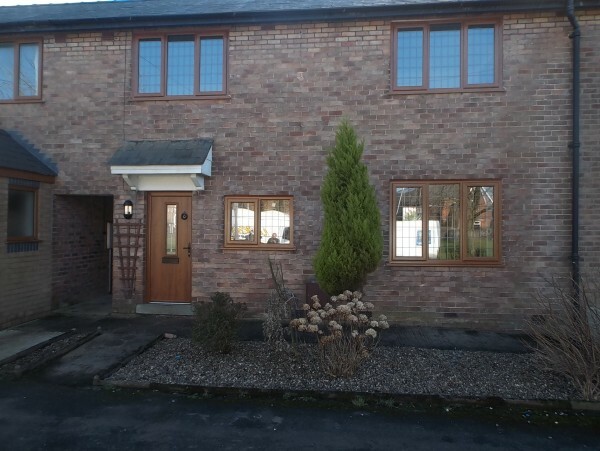 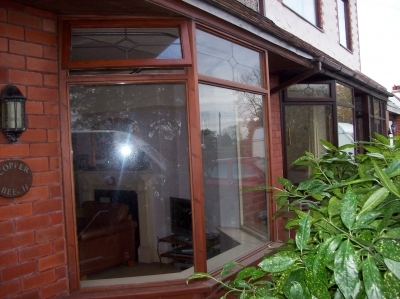 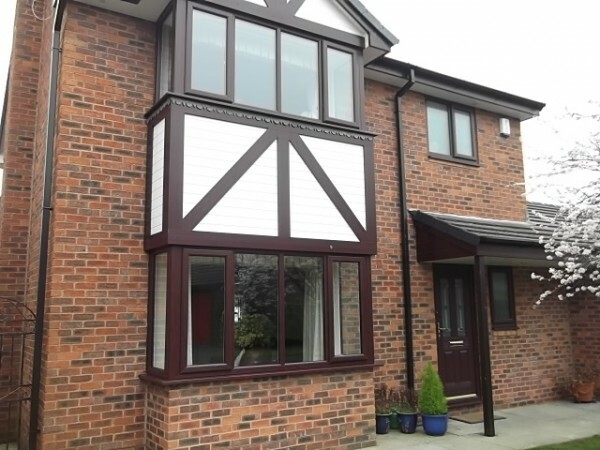 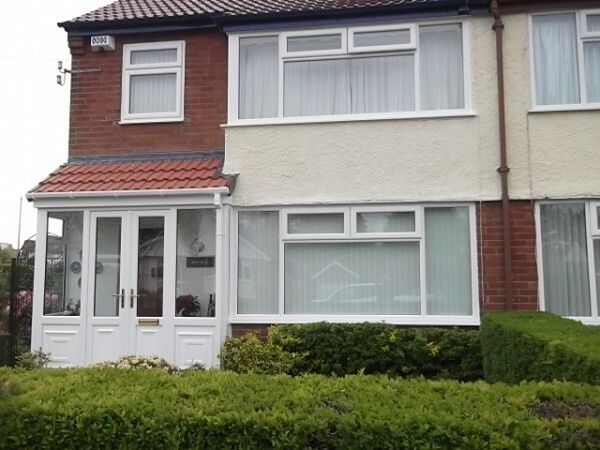 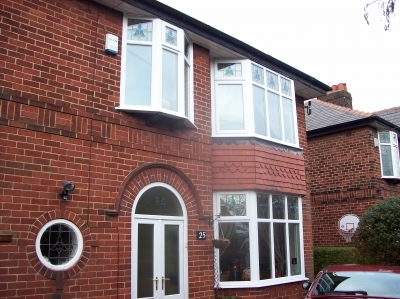 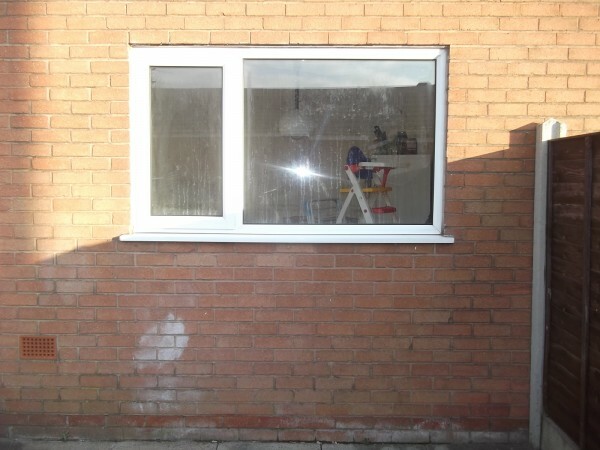 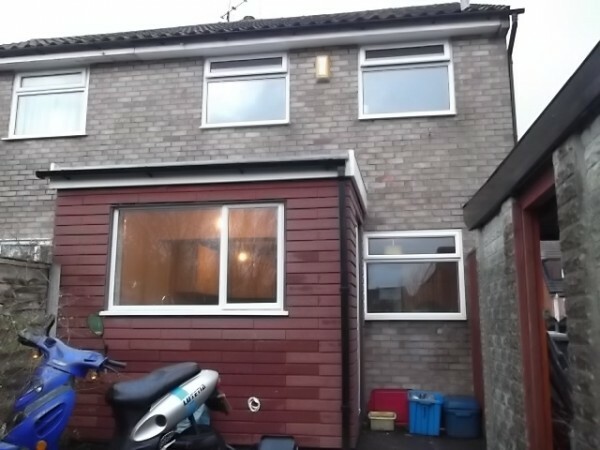 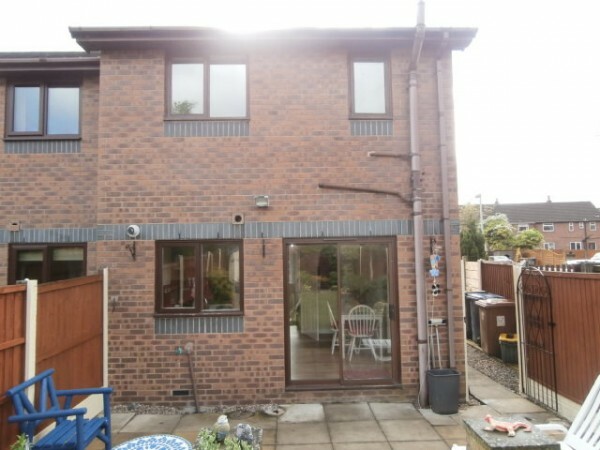 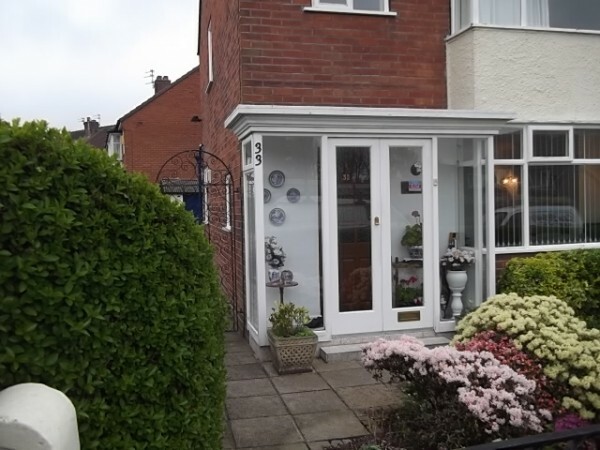 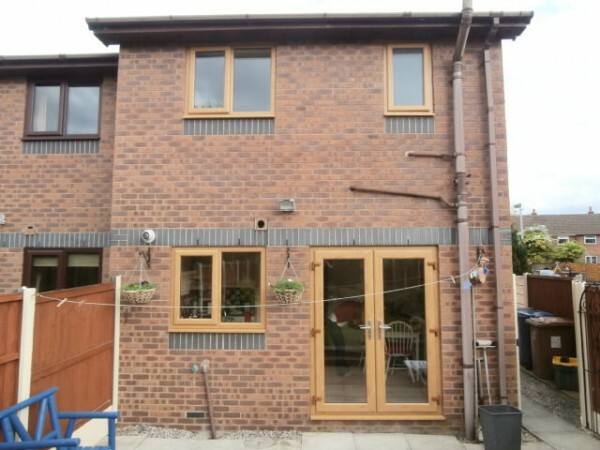 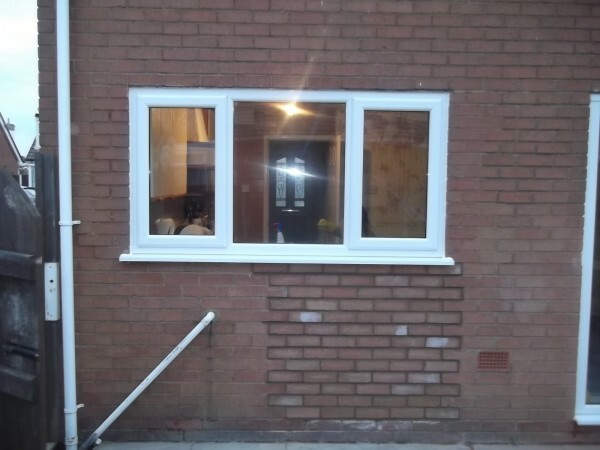 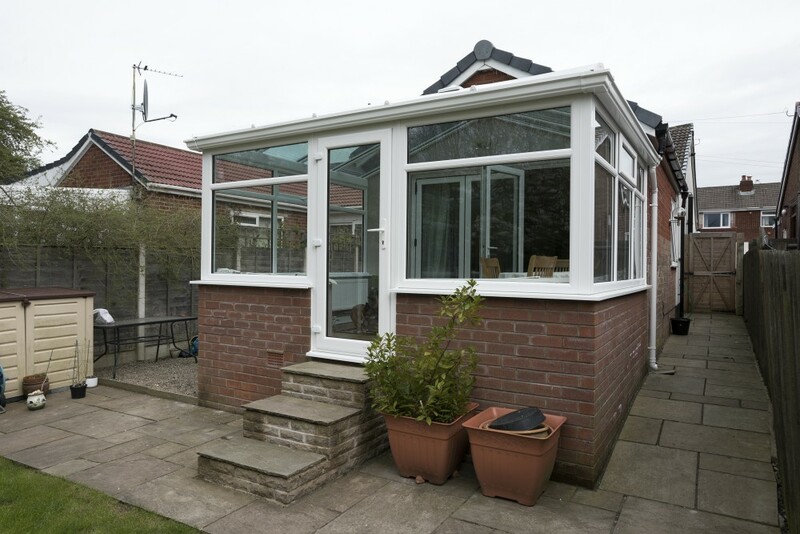 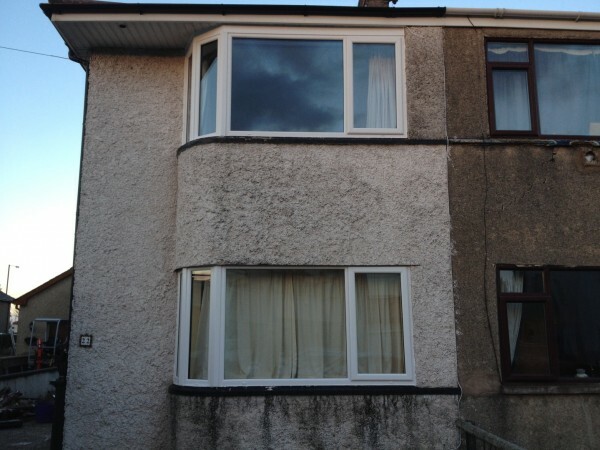 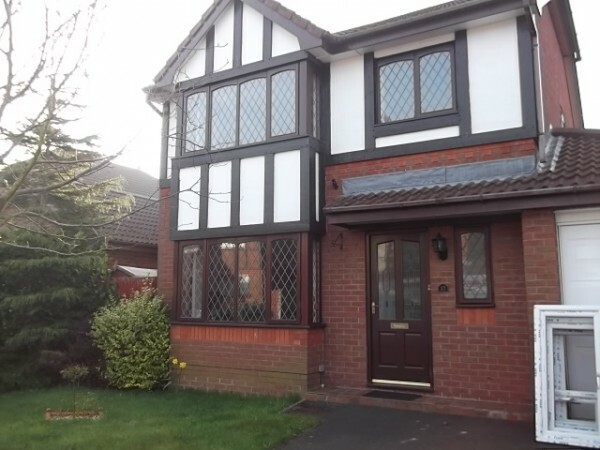 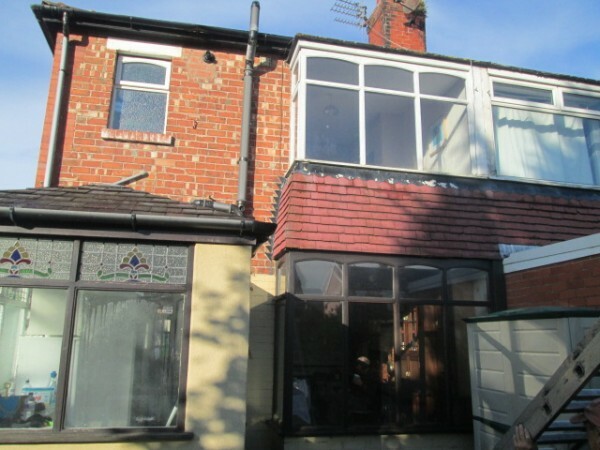 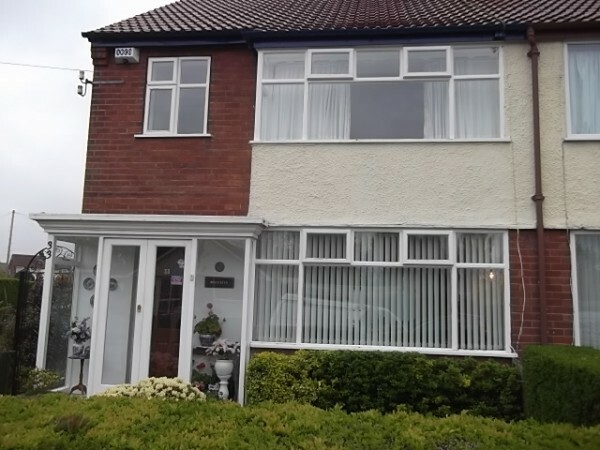 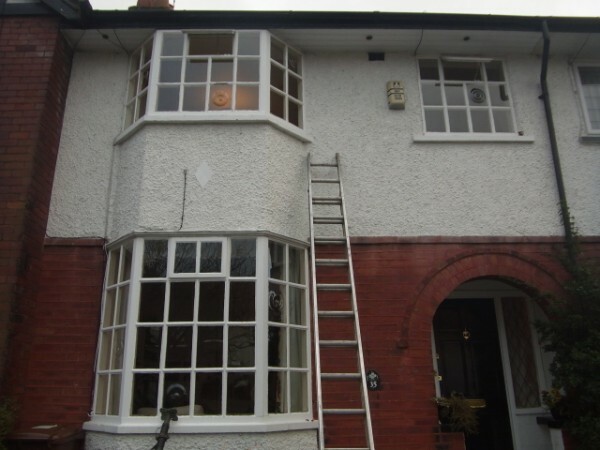 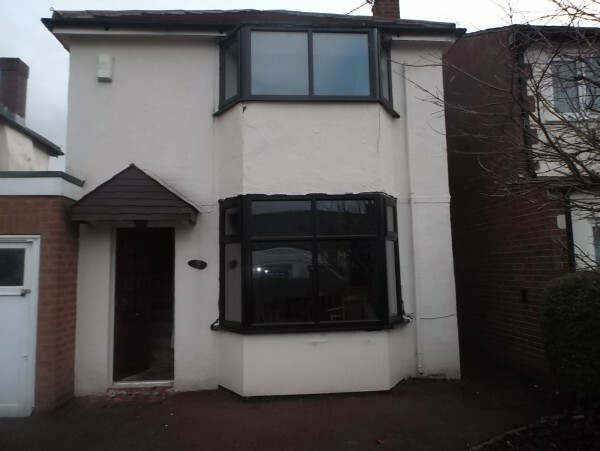 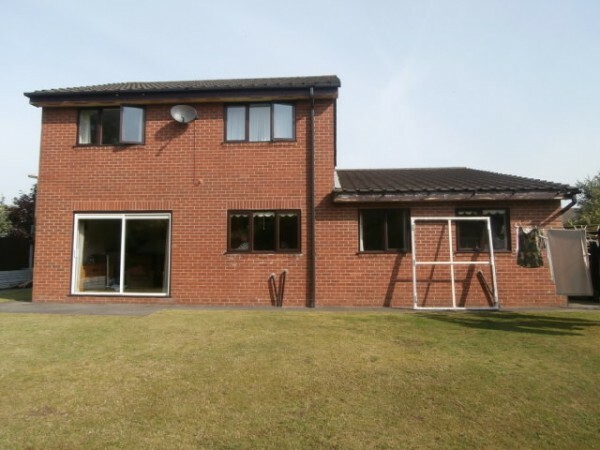 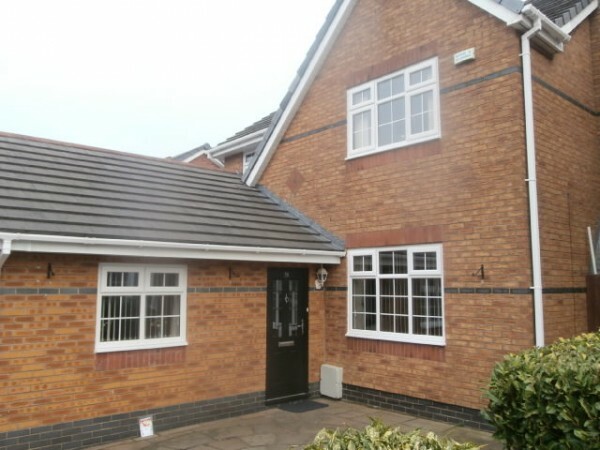 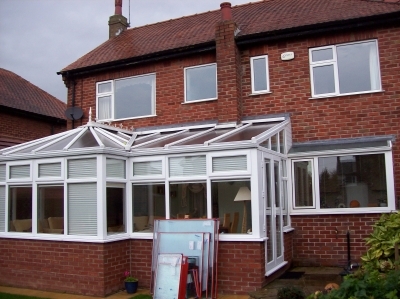 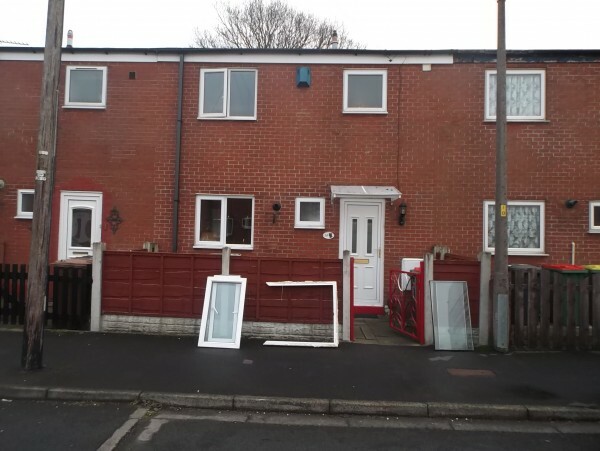 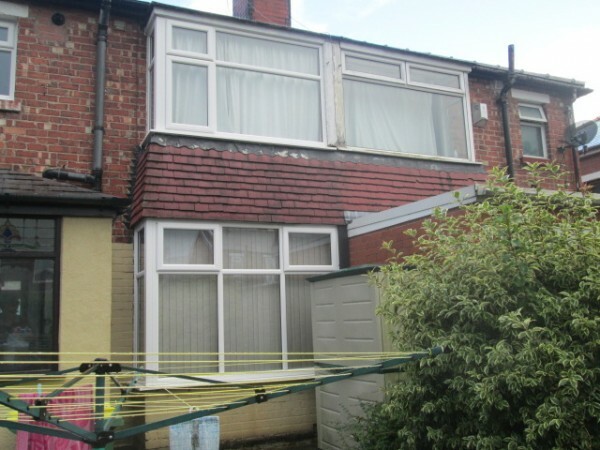 We were also very impressed by the way the fitters cleaned up after they had finished the job.All in all the job was completed on time and within budget and we will be happy to recommend Lee Kelly upvc. 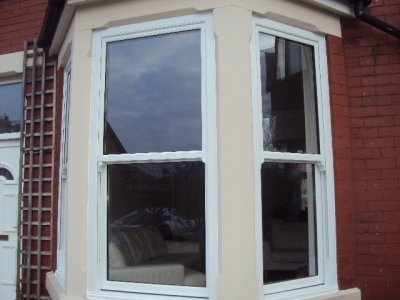 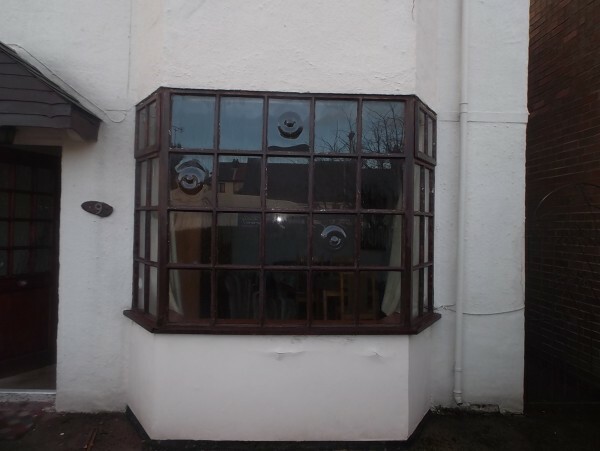 We are very happy with the results and the quality of the windowsand the fitting service.Pictures would not show the attention todetail especially on the inside the finishing was perfect and bestof all no need to decorate or even touch up anywhereGreat job Thank You. 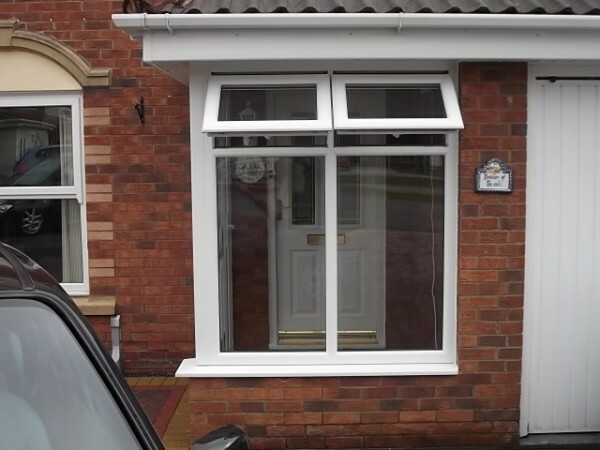 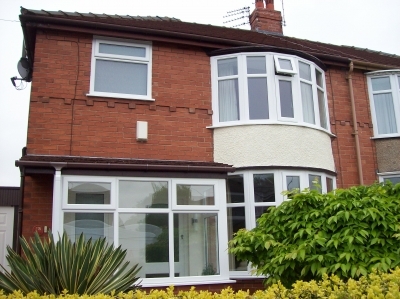 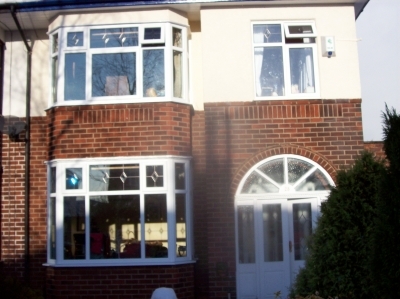 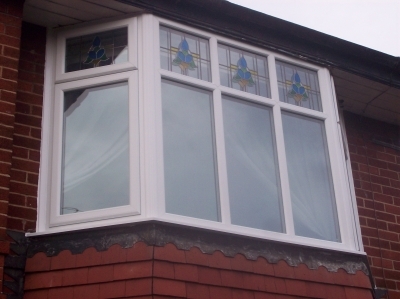 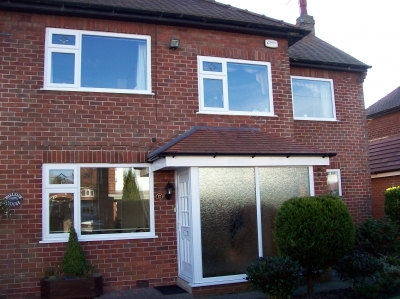 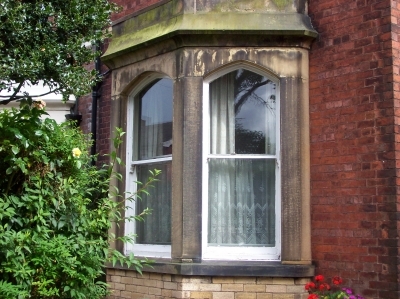 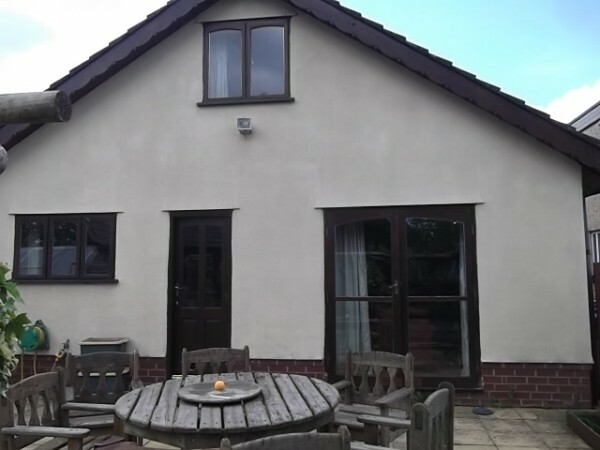 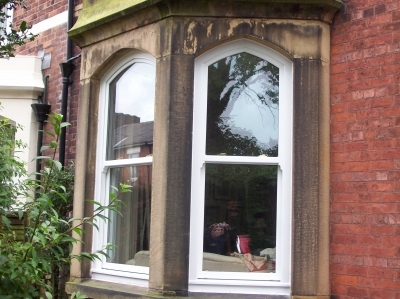 Lee kelly upvc have done a fantastic job with our replacement windows.They were extremely professional reliable and friendley. I would highly recommend them to anyone.Our windows and patio doors have been much admired.Very pleased. 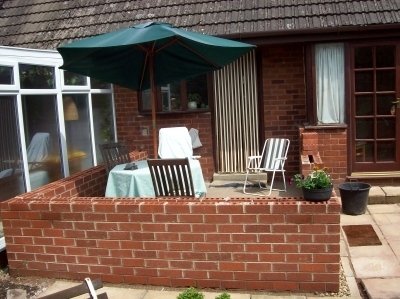 We are very pleased with all the work caried out and cant believe how much warmer our property is. 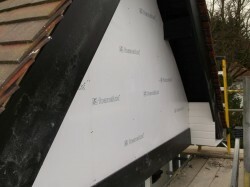 Impressed with the fitters who worked so hard and thanks to Alan for making the process run smoothly. 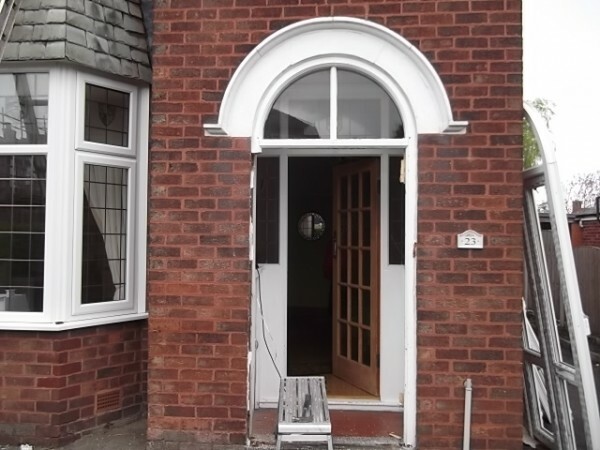 Already told people about how great a job you did ! 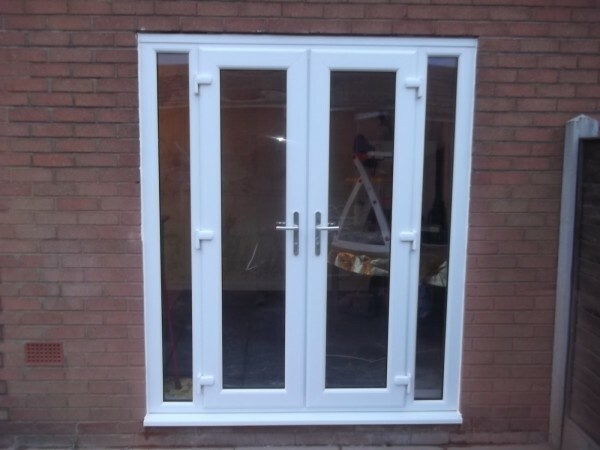 Thank you Lee Kelly for a job well done, from initial consultation to the finished product we were both impressed with the standard of work. 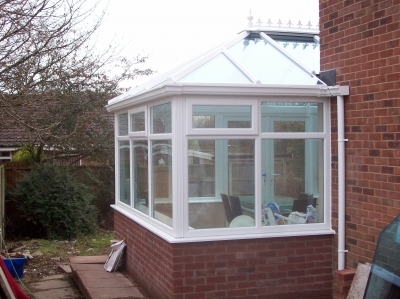 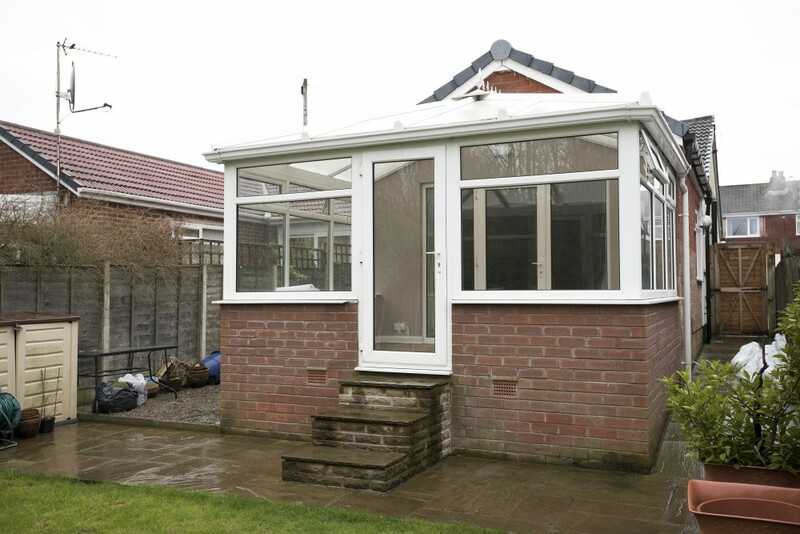 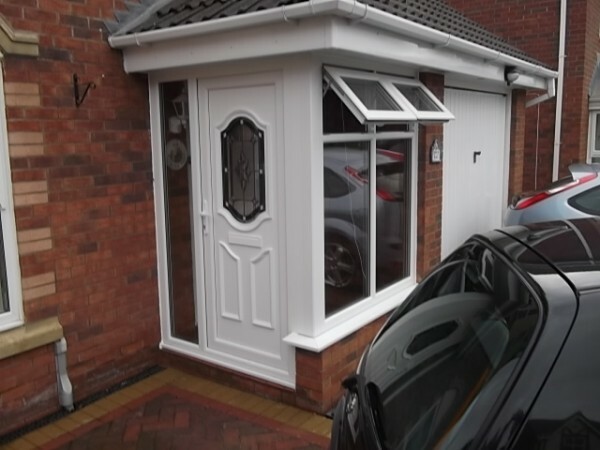 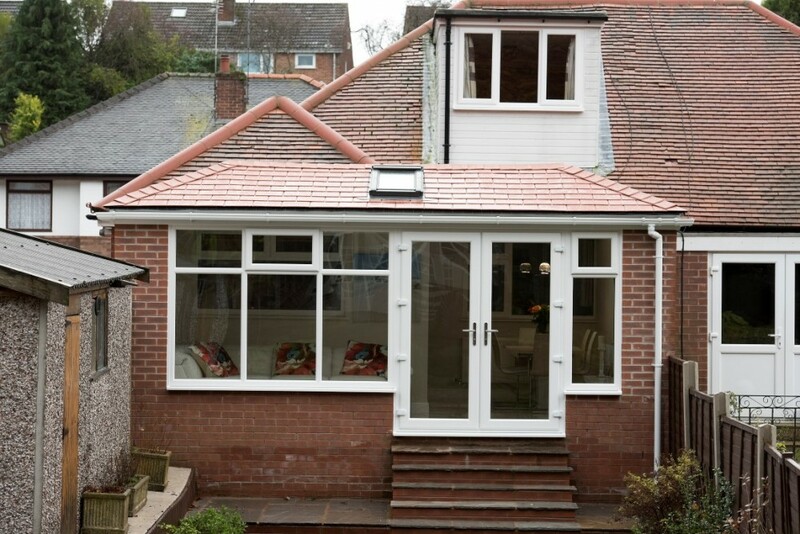 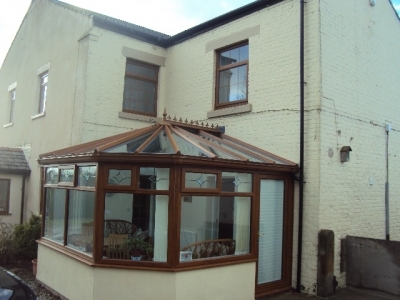 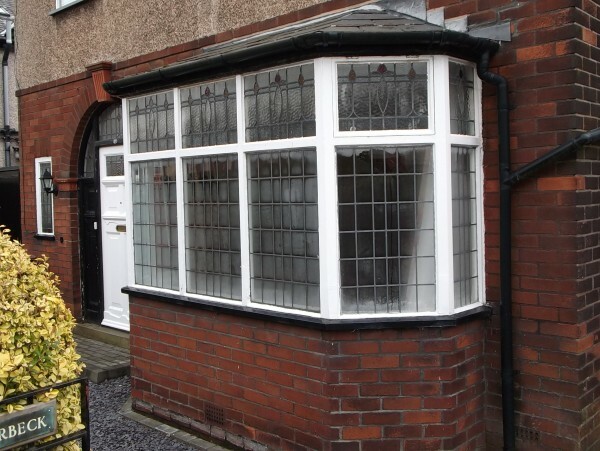 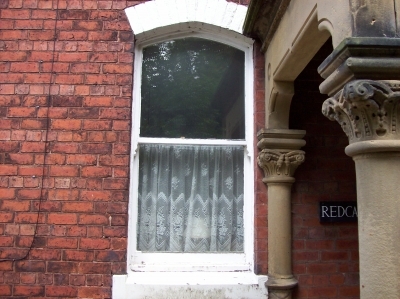 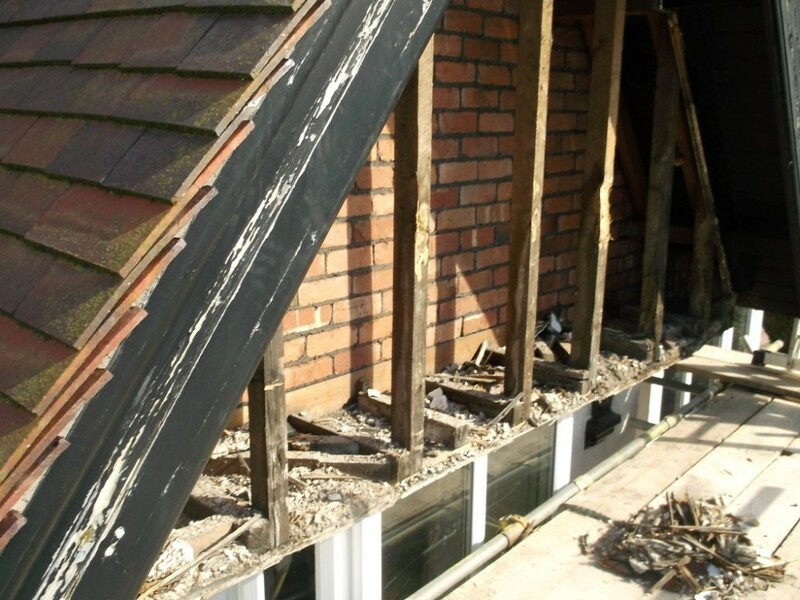 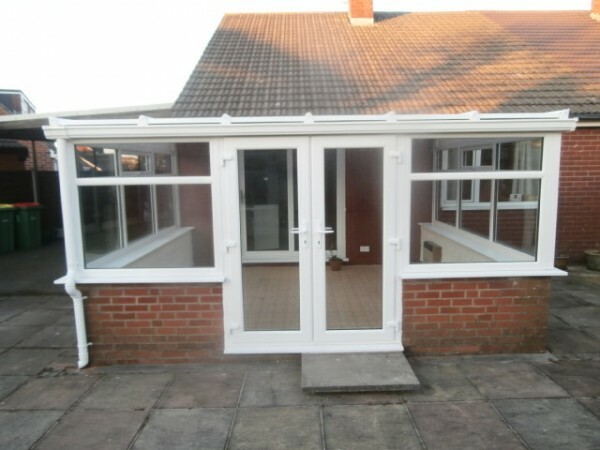 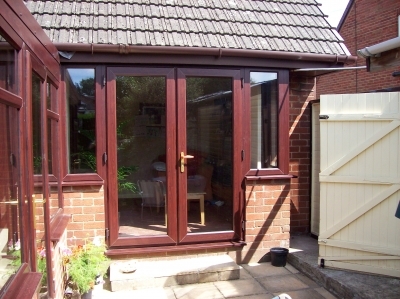 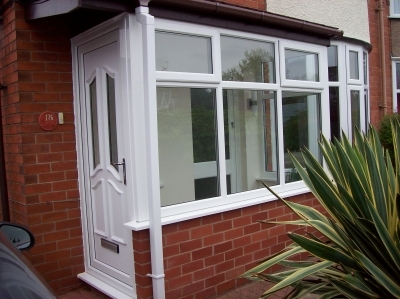 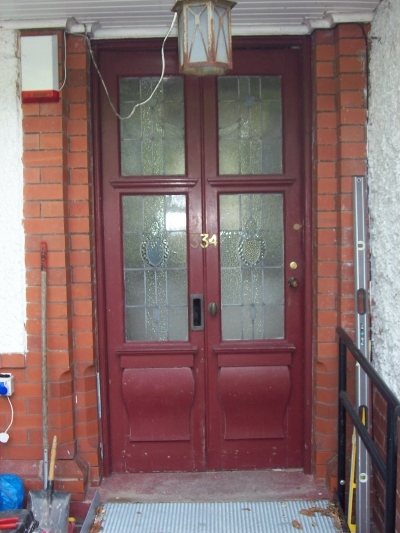 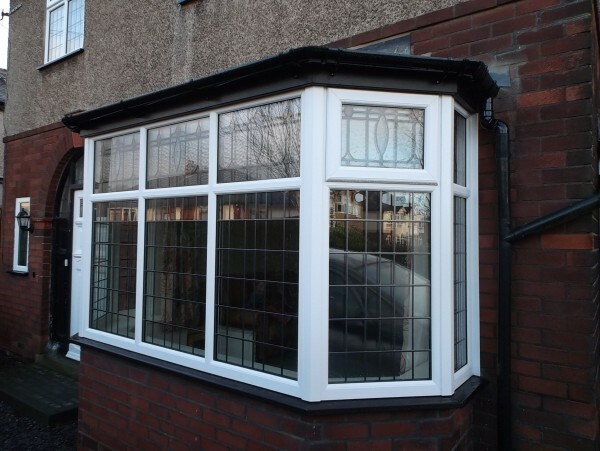 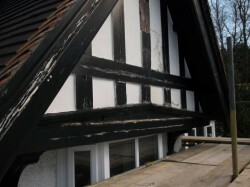 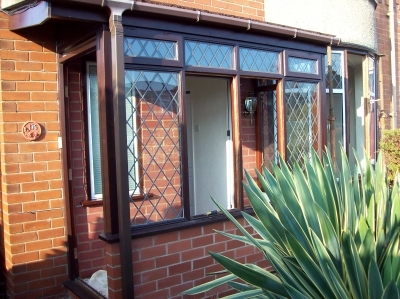 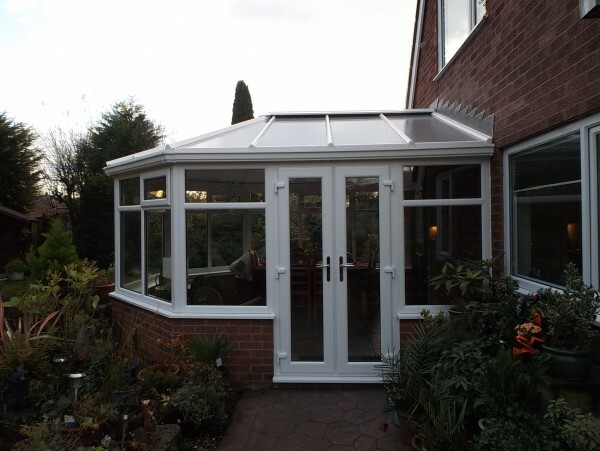 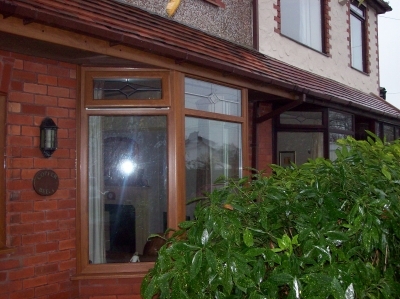 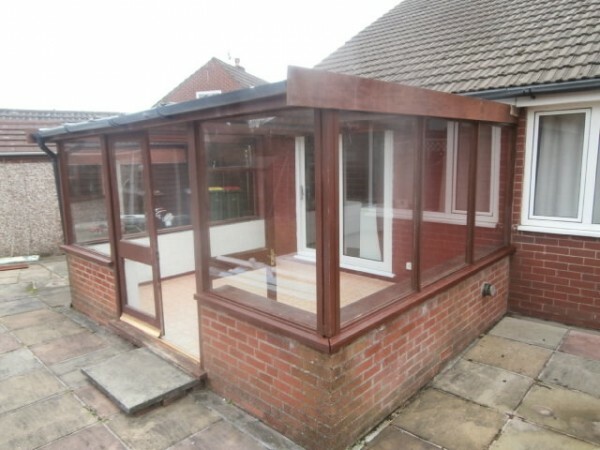 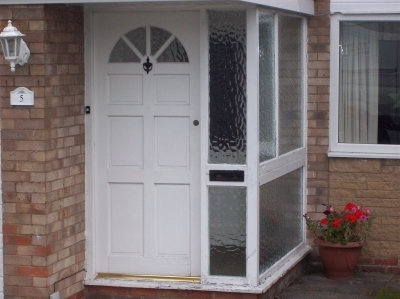 We will be asking Lee Kelly UPVC to fit a new porch later in the year once again thanks. 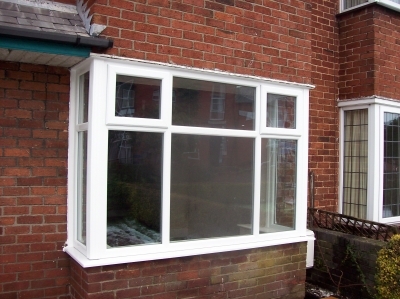 After several double glazing companies came round to give me a quote, all of them informed me that what I wanted doing could NOT be done. 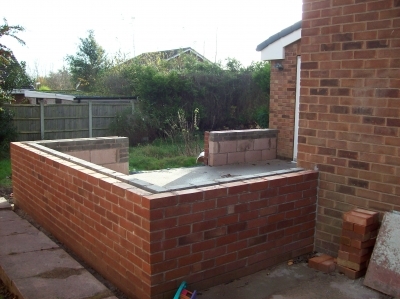 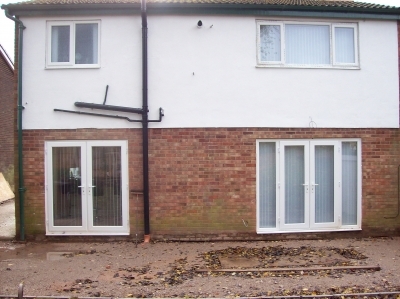 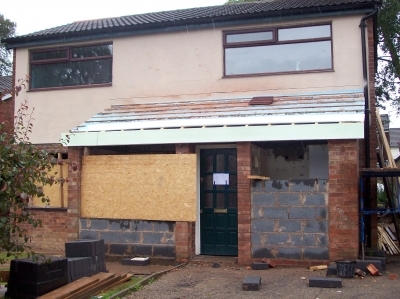 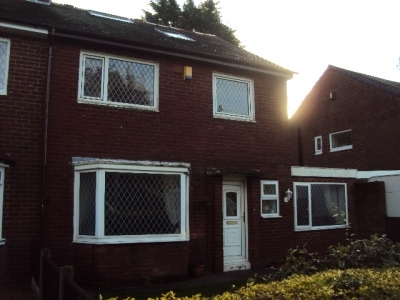 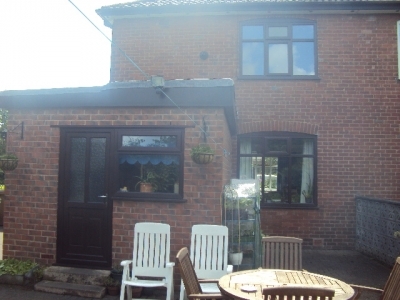 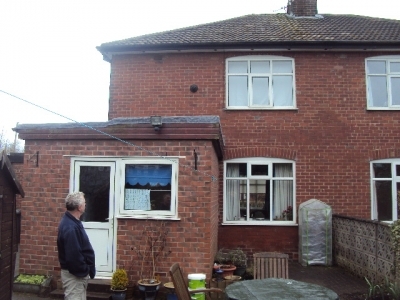 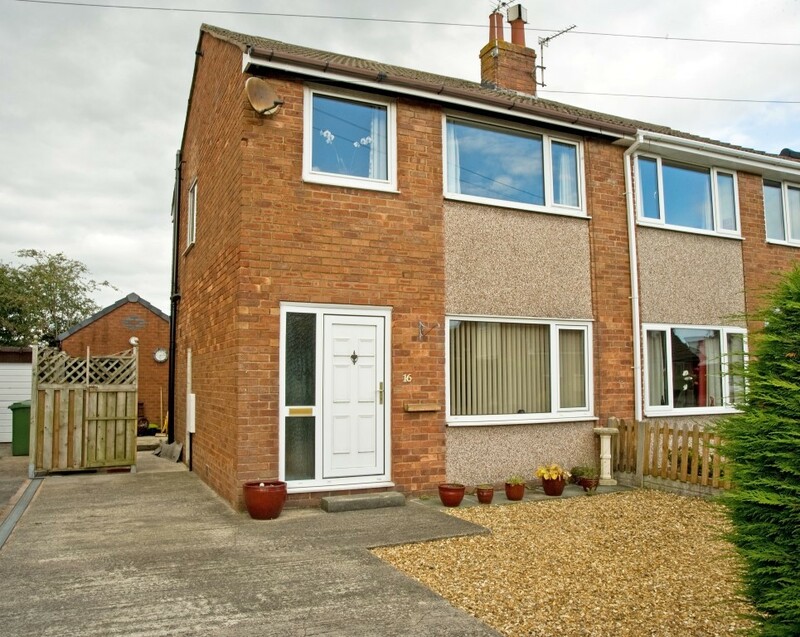 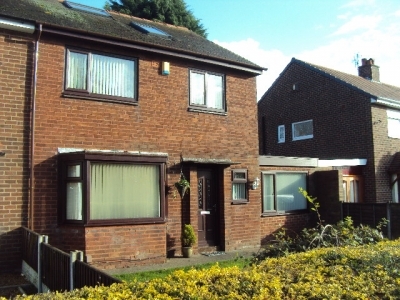 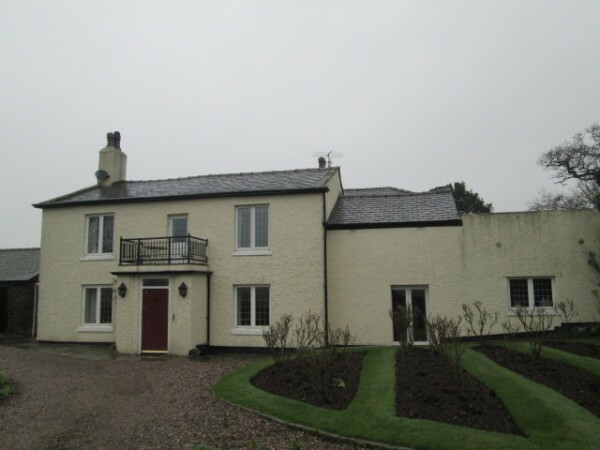 I then contacted Lee kelly who after a detailed survey of my property assured me what I wanted could be acheived. 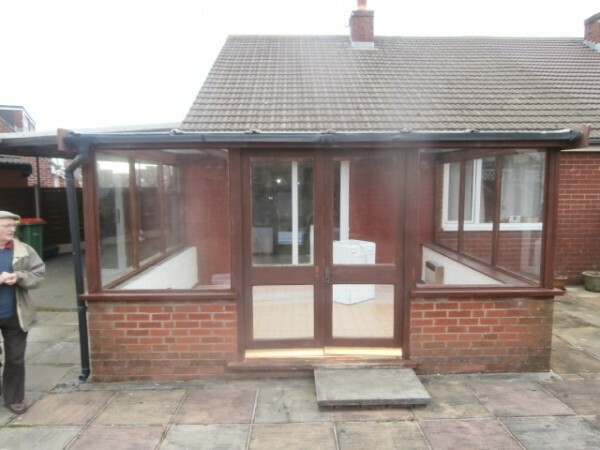 Thank you Lee Kelly for doing a first class job, acheiving exactly what my husband and I wanted. 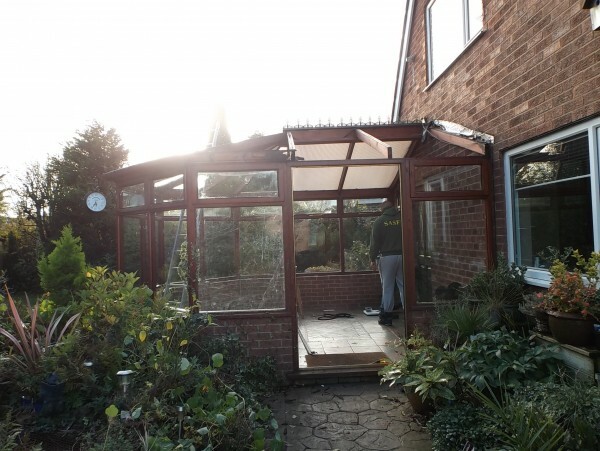 We are over the moon and would like to thank Mark and Andrew for a professional service from start to finish. 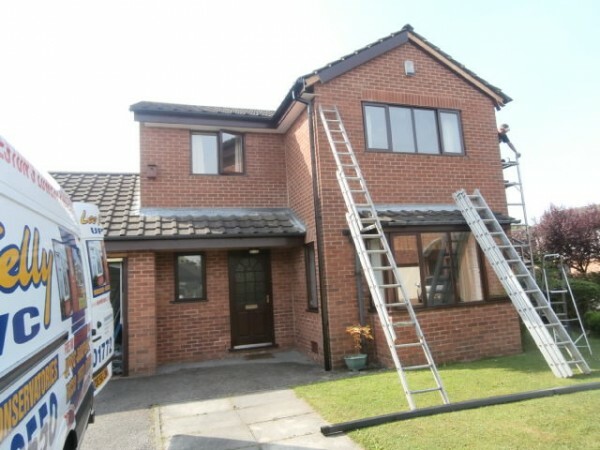 Thank you very much for a job very well done! 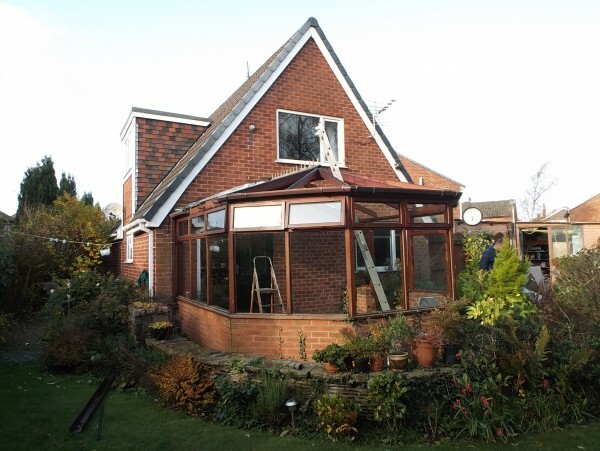 After recieving several quotes for the work I needed doing on my property I found Lee Kelly the best value for money and also the easiest to deal with. They gave me all the help and advice I needed with no pushy salesmen. 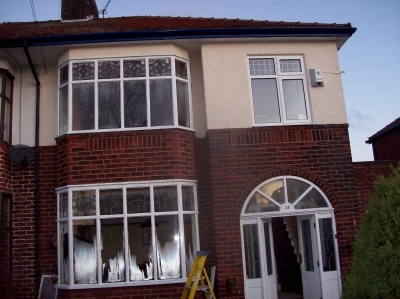 I am more then happy with the work carried out. 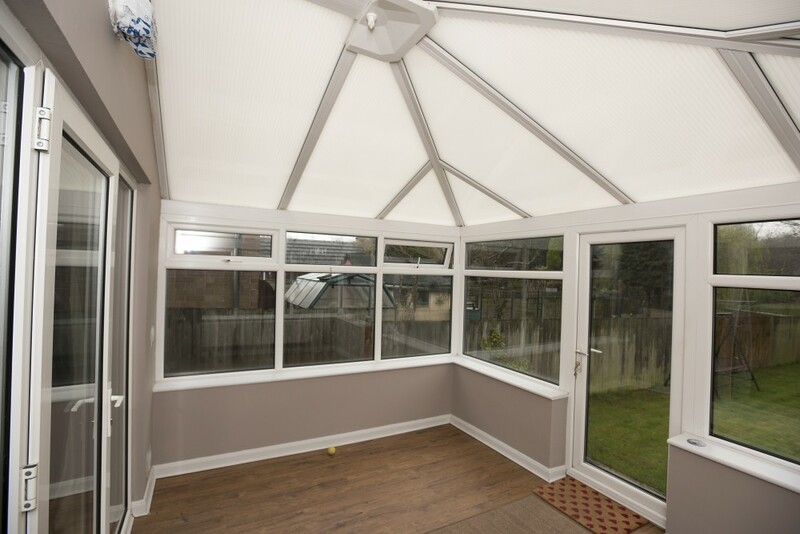 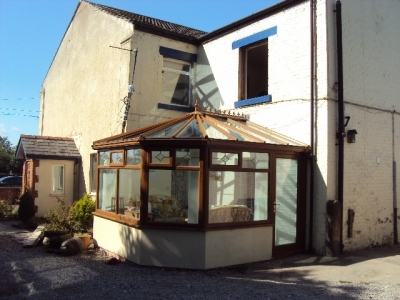 Just a quick note to say how pleased I am with the work carried out on my property, I love my new windows and rockdoor but most of all I am especially pleased with my conservatory a job very well done thanks to all concerned. 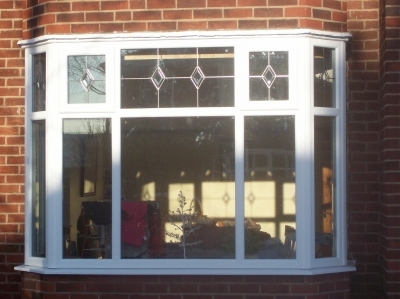 Very pleased with my new windows.Credit for a job well done! 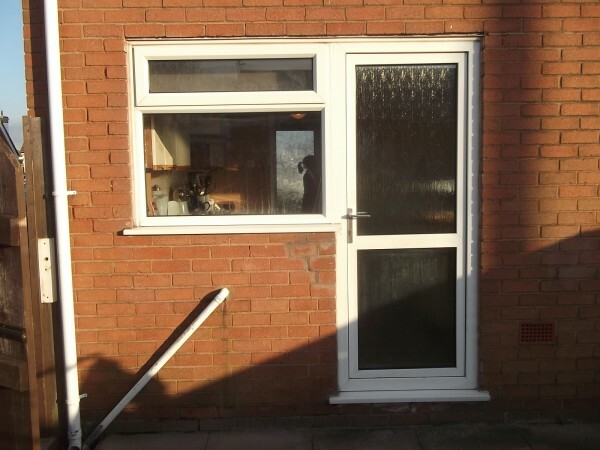 Mr Fairfax from Fulwood requested a new door as it was over sized we replaced it with a combination frame with low ali thresher suitable for disable access. 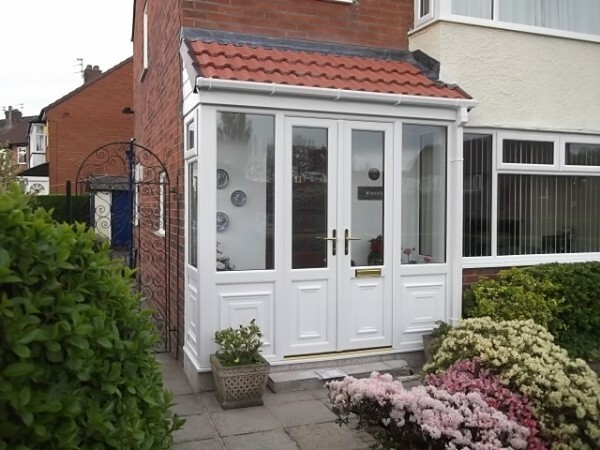 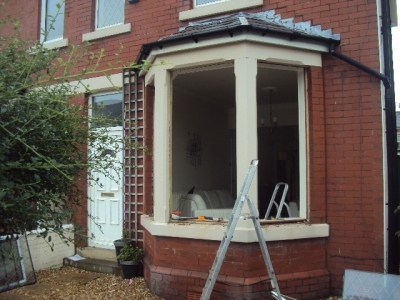 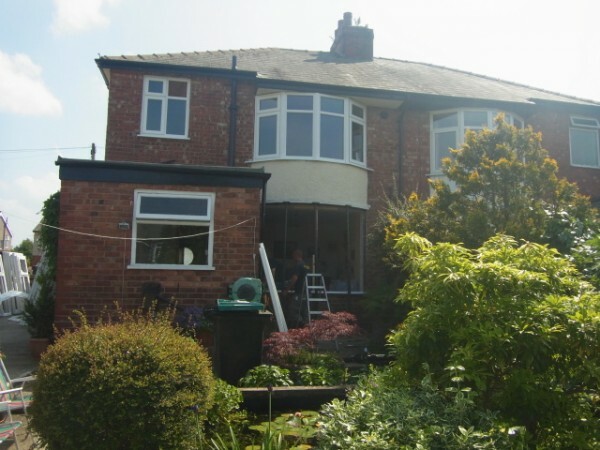 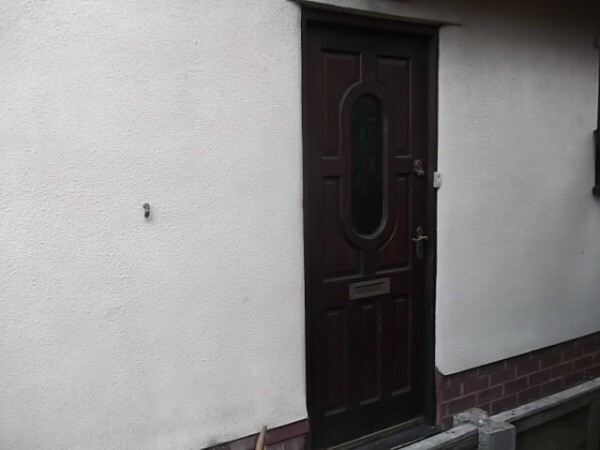 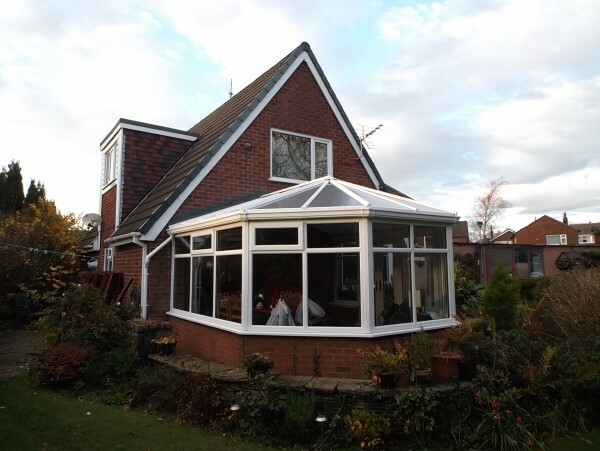 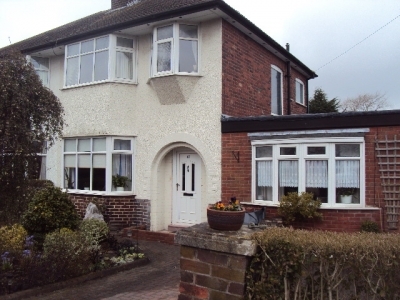 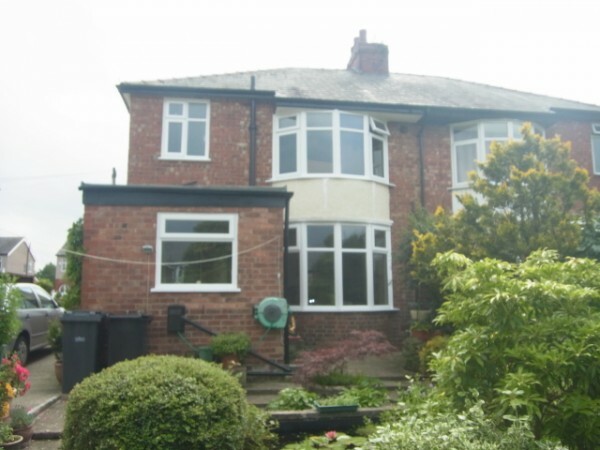 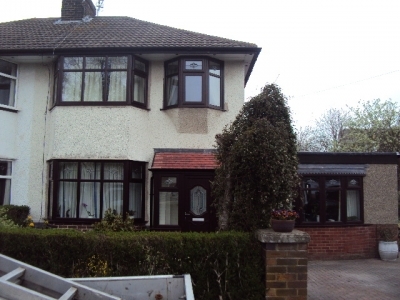 Mrs Crozier from Penwortham requested a new porch the old timber porch taking down and replacing with new stonework & upvc door & windows. 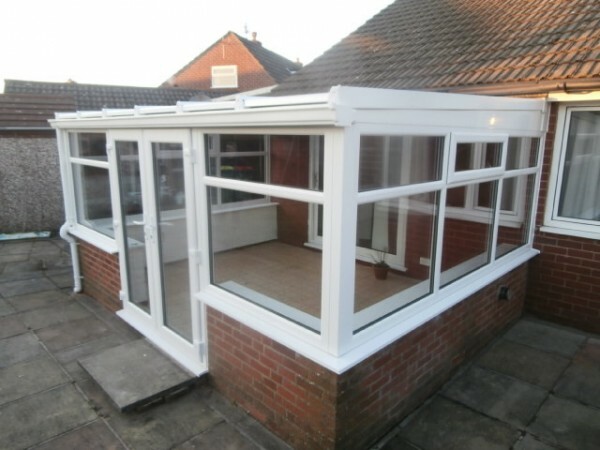 Both customers phoned the office to say how pleased they were with the work carried out. 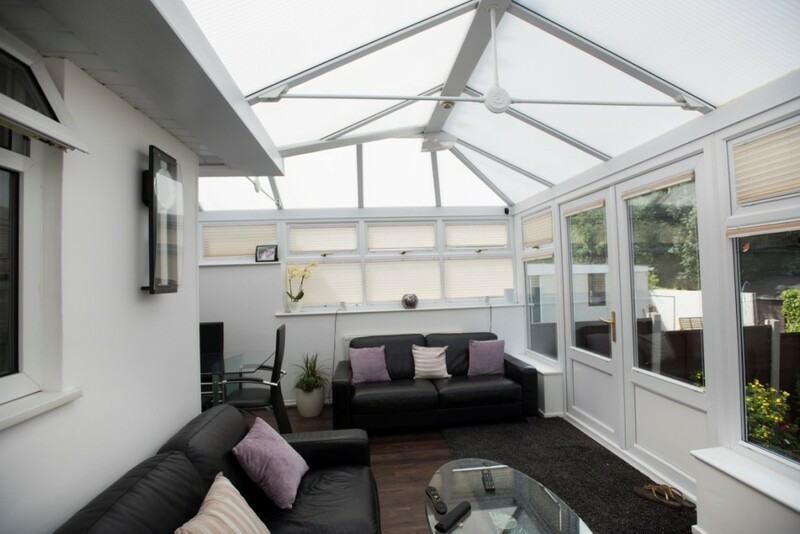 A short note to Lee Kelly my wife and I are so pleased with our new conservatory and bay. 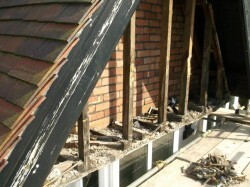 I would like to thank the fitters for their excellent workmanship. 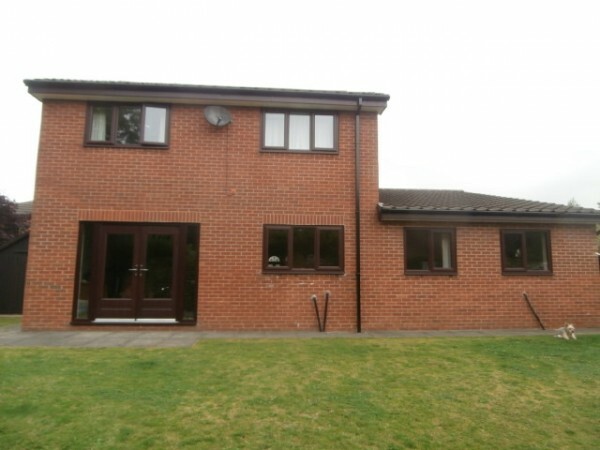 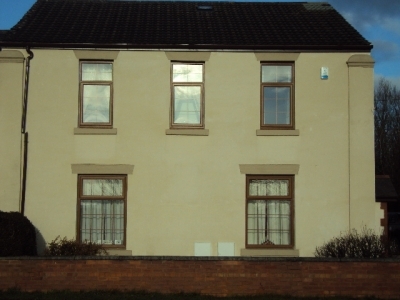 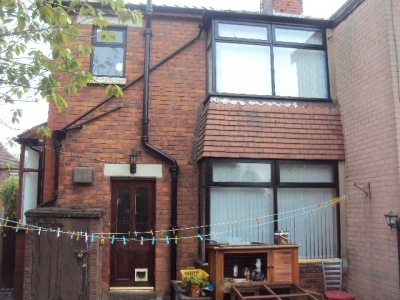 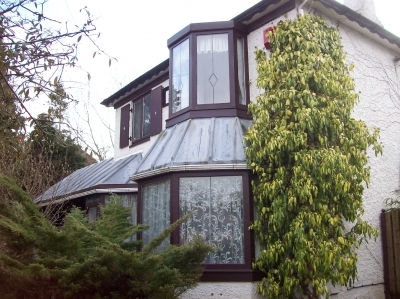 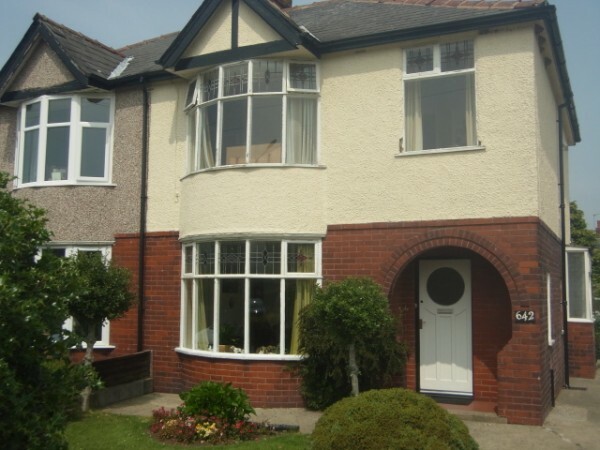 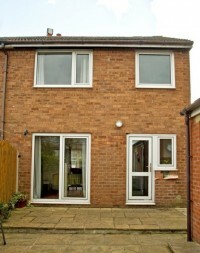 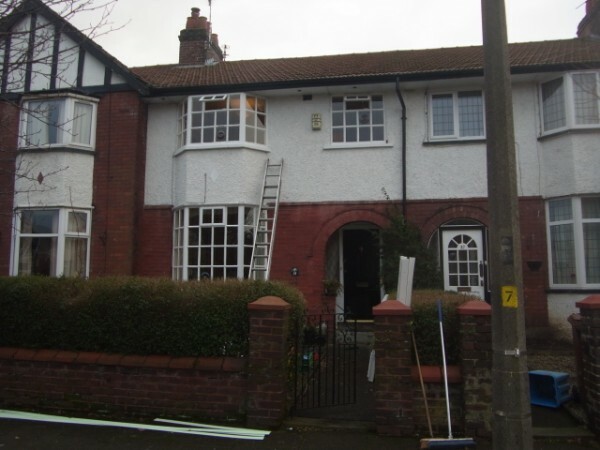 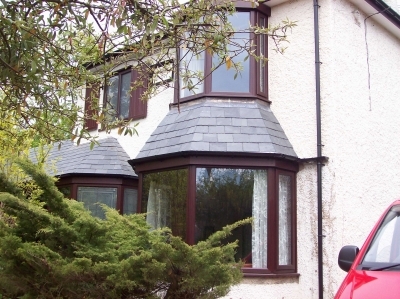 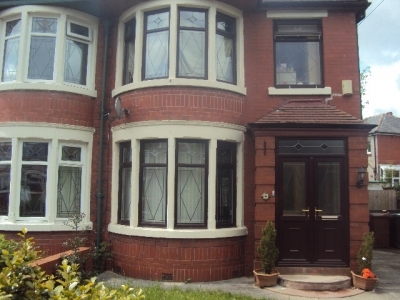 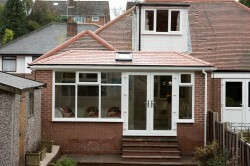 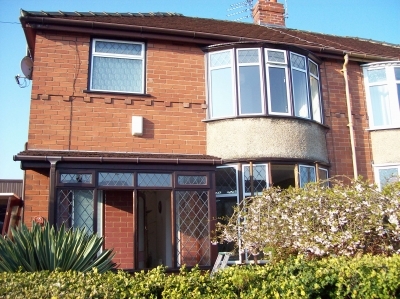 Our house was left in a very tidy condition at completion and we would have no hesitation in recommending your company. 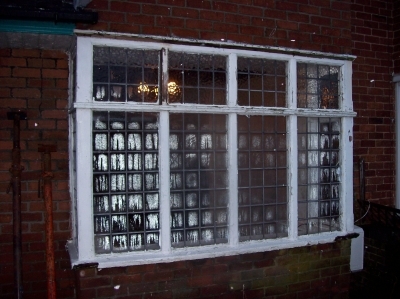 Hopefully later in the year we will be having the rest of the windows done. 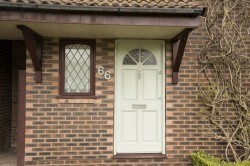 Once again thanks. 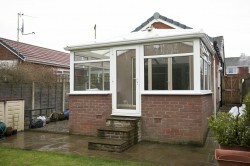 Thank you very much Lee kelly Ltd for an excellent job well done on quality, service and price. 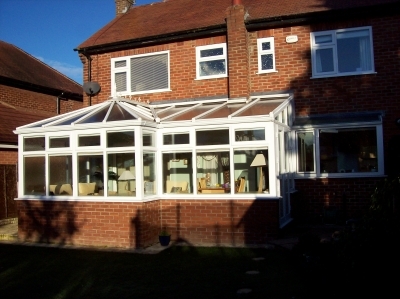 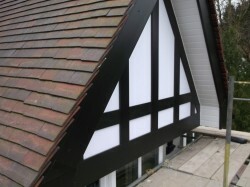 I was more than delighted with the whole job, the price was the best quote that I had as I was working to a tight budget. 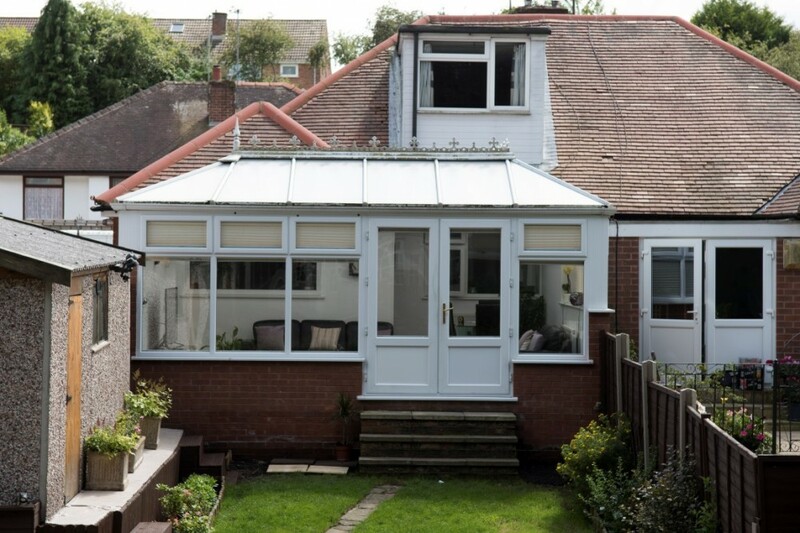 I will definitely recommend you to family and friends. 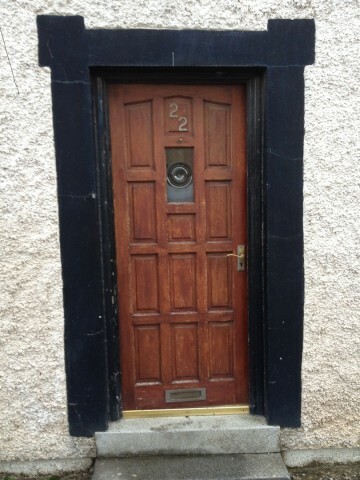 Good luck in the future.